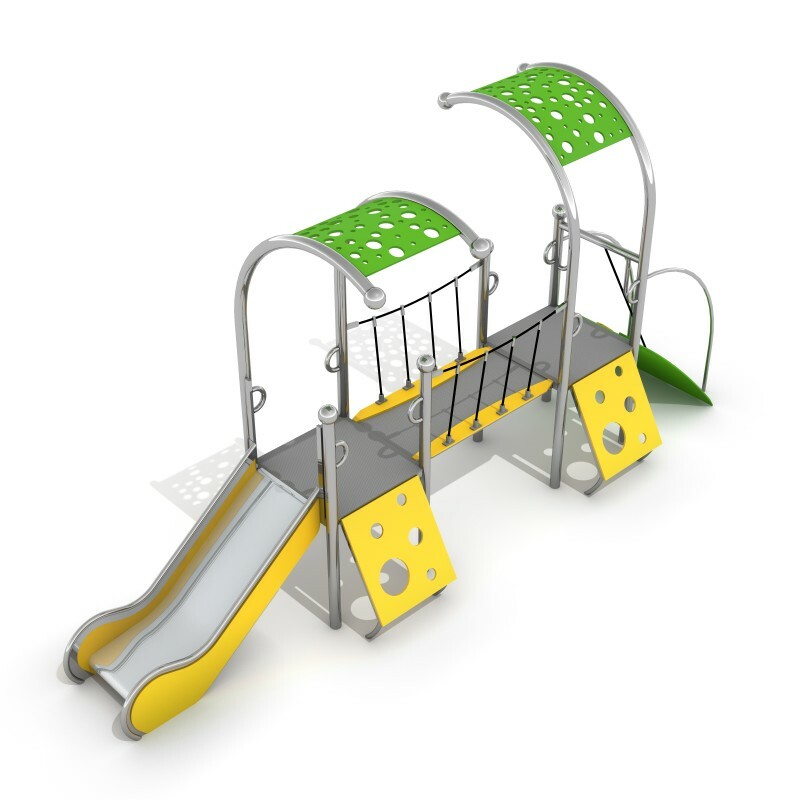 Limako line was created in colorful and unique way. 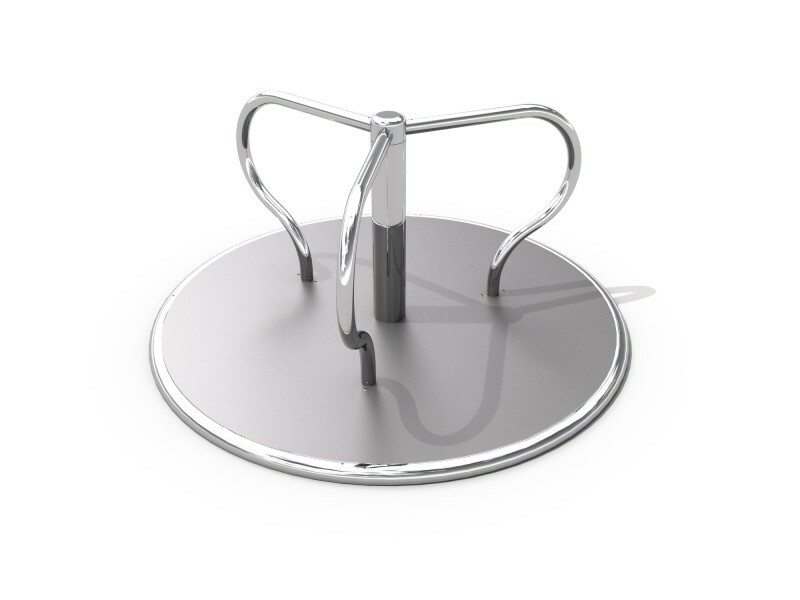 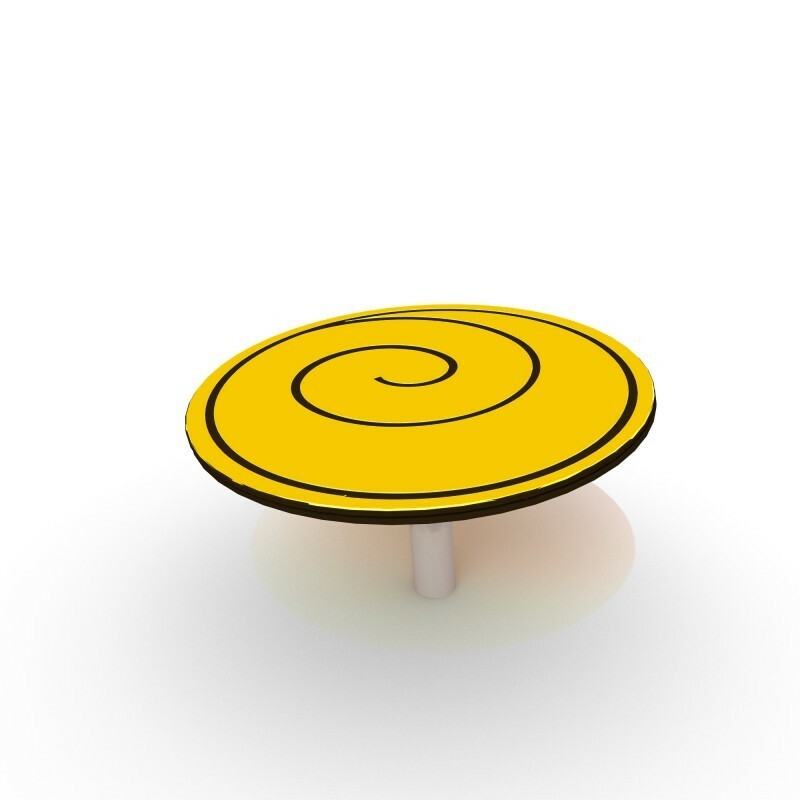 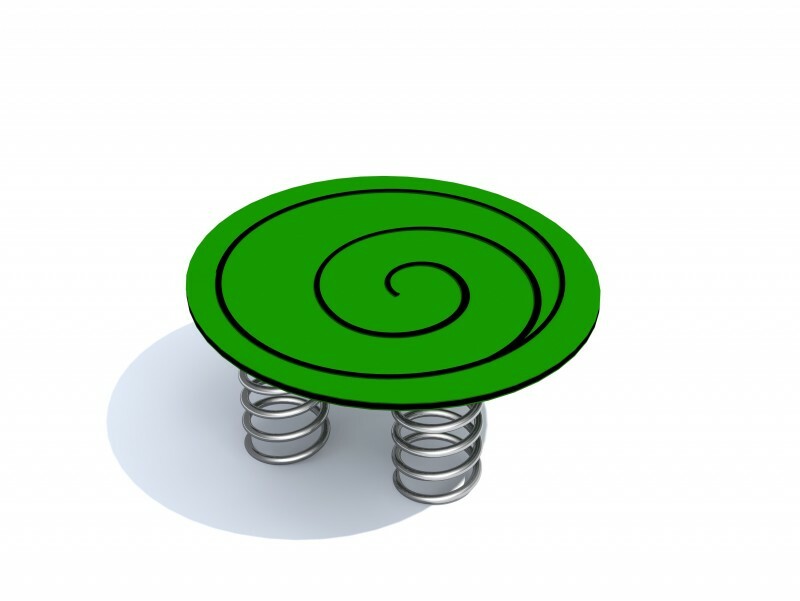 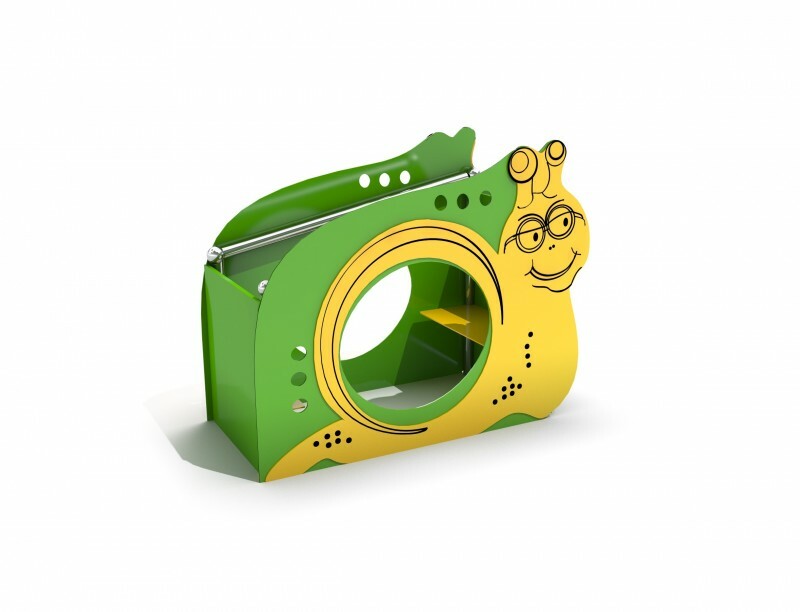 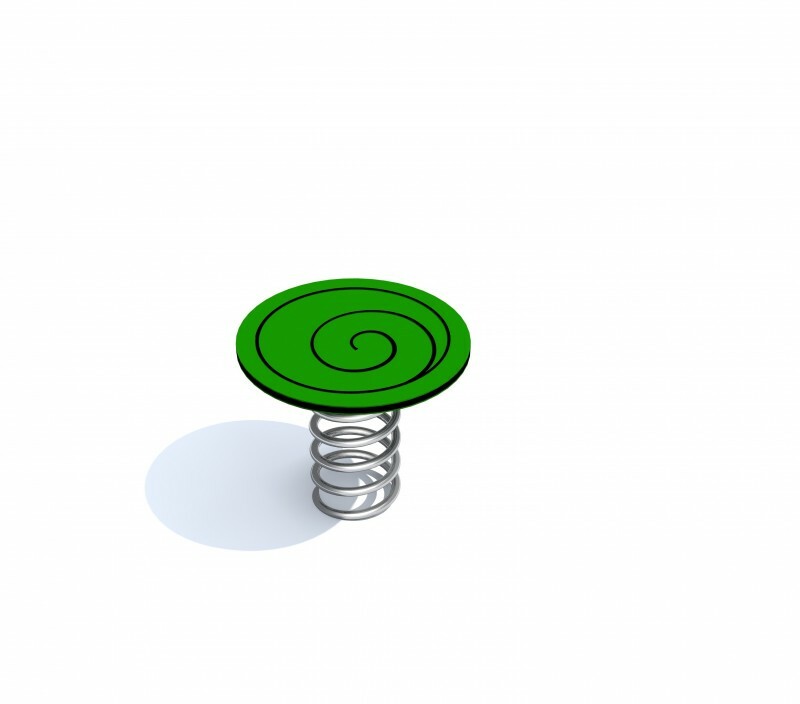 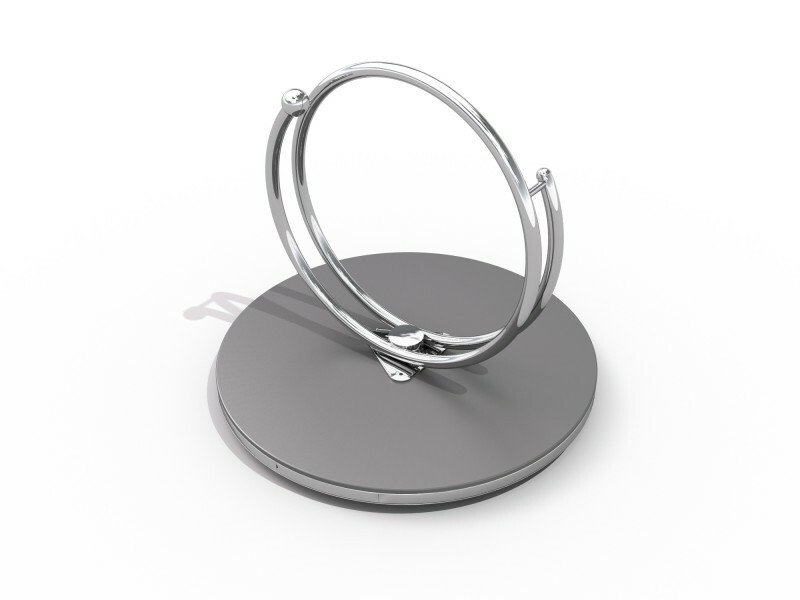 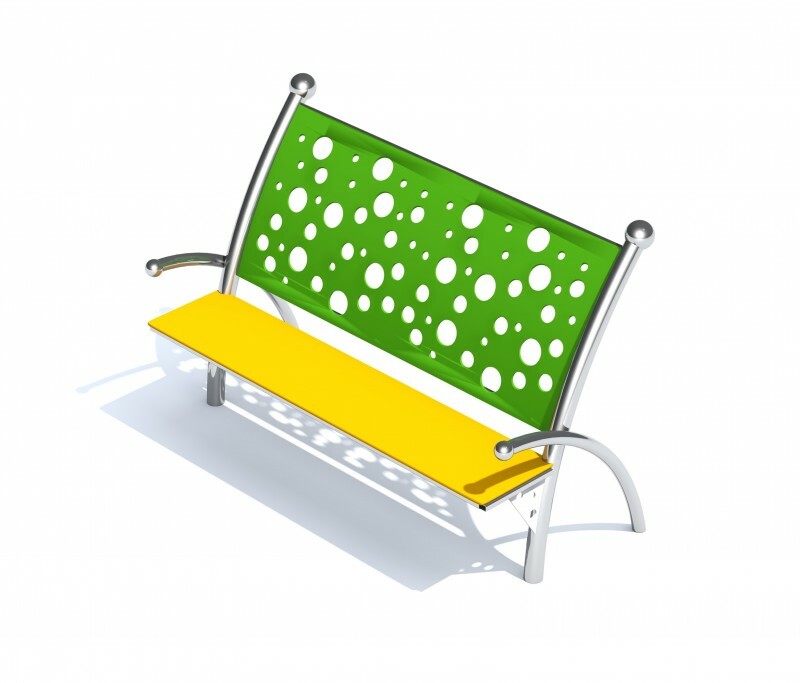 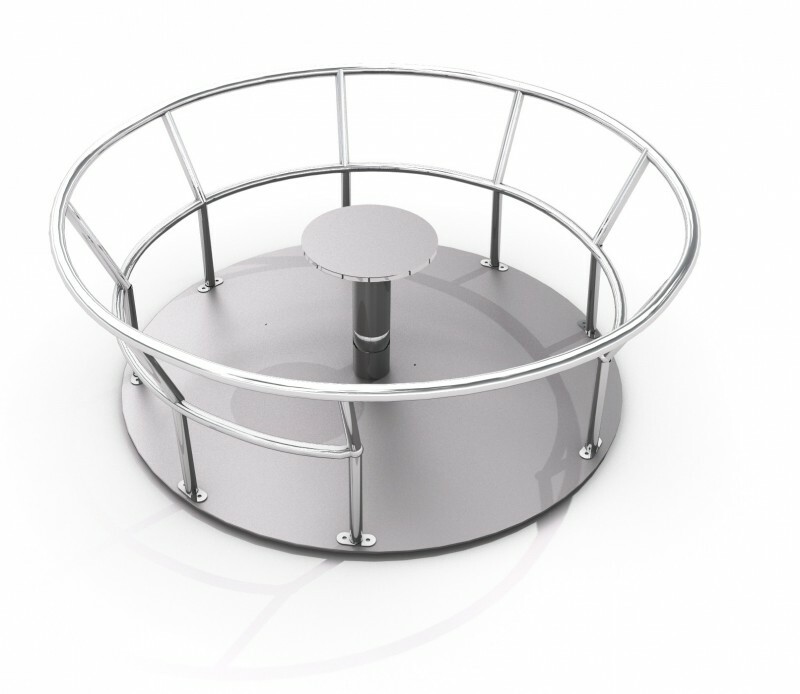 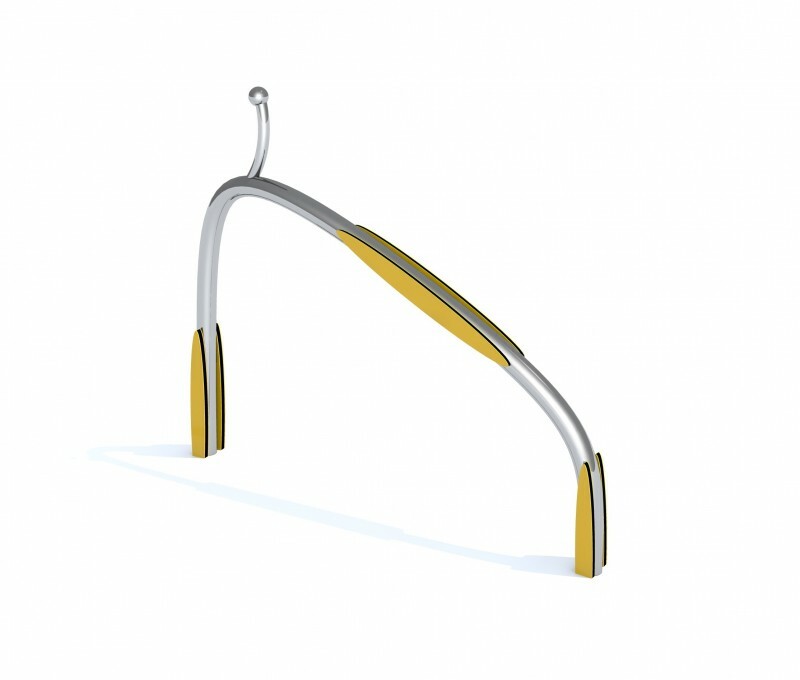 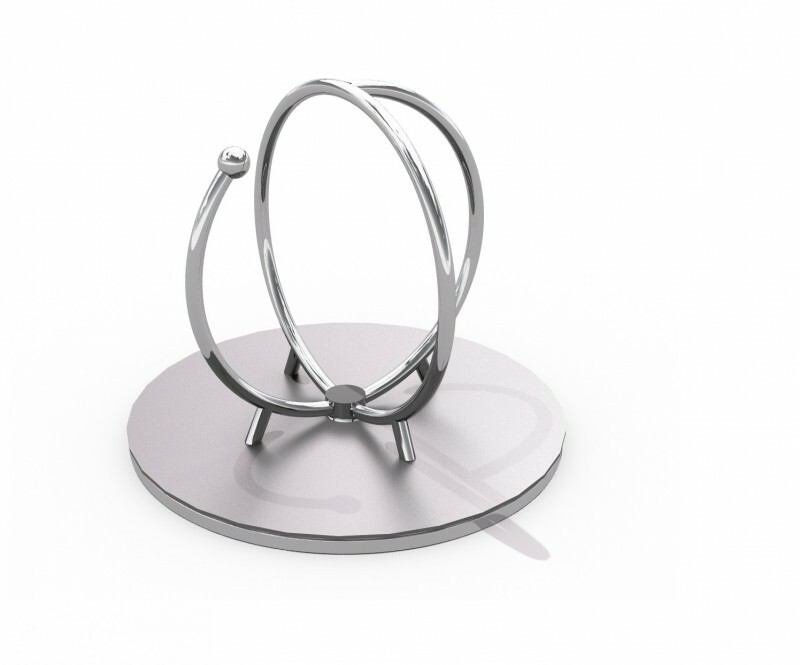 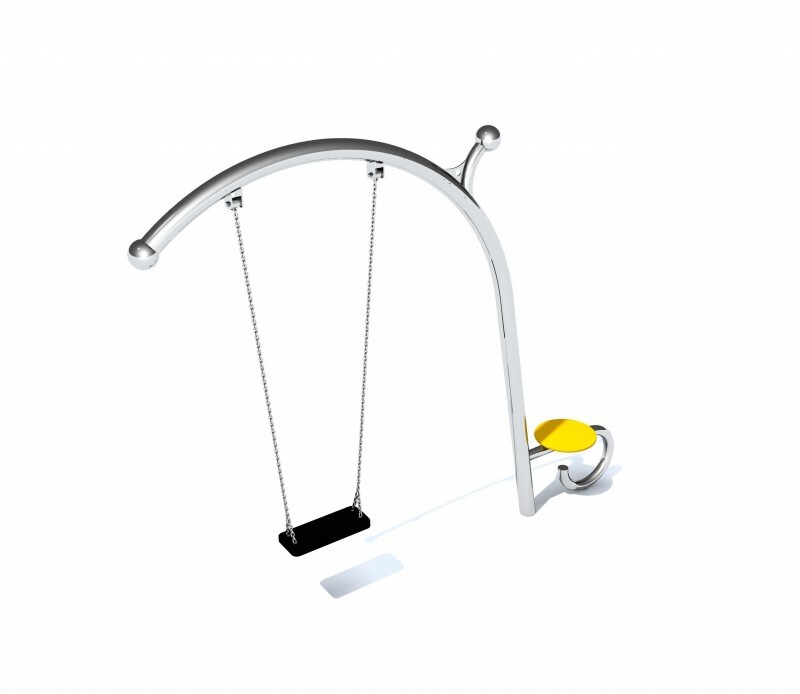 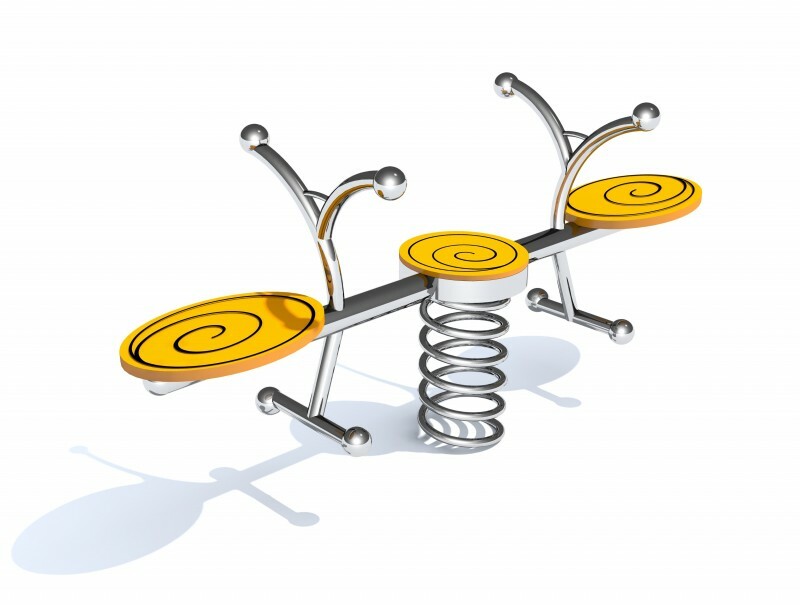 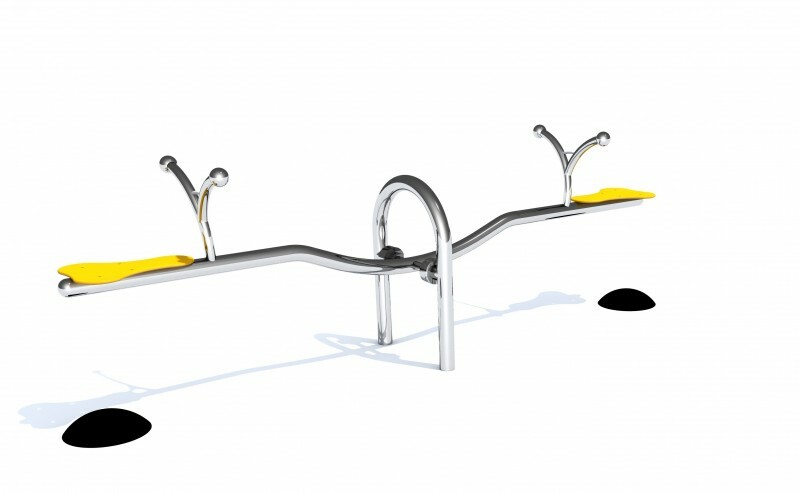 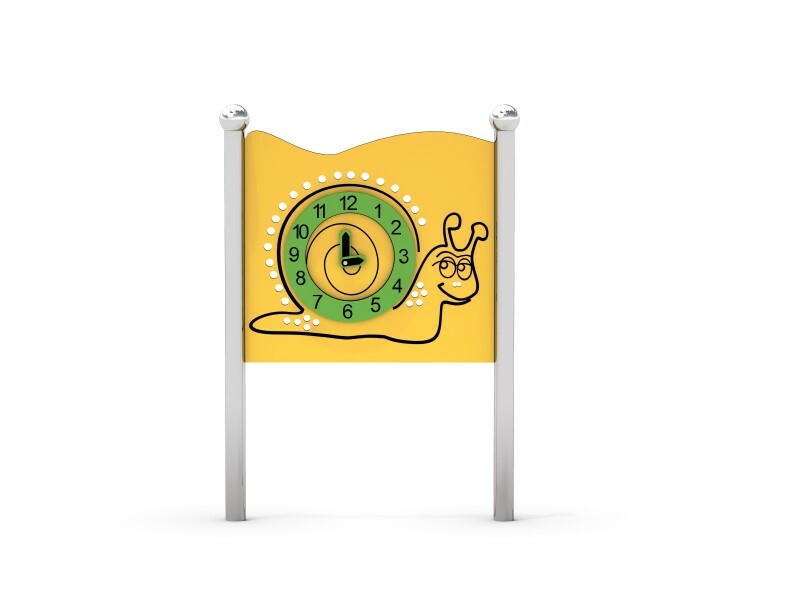 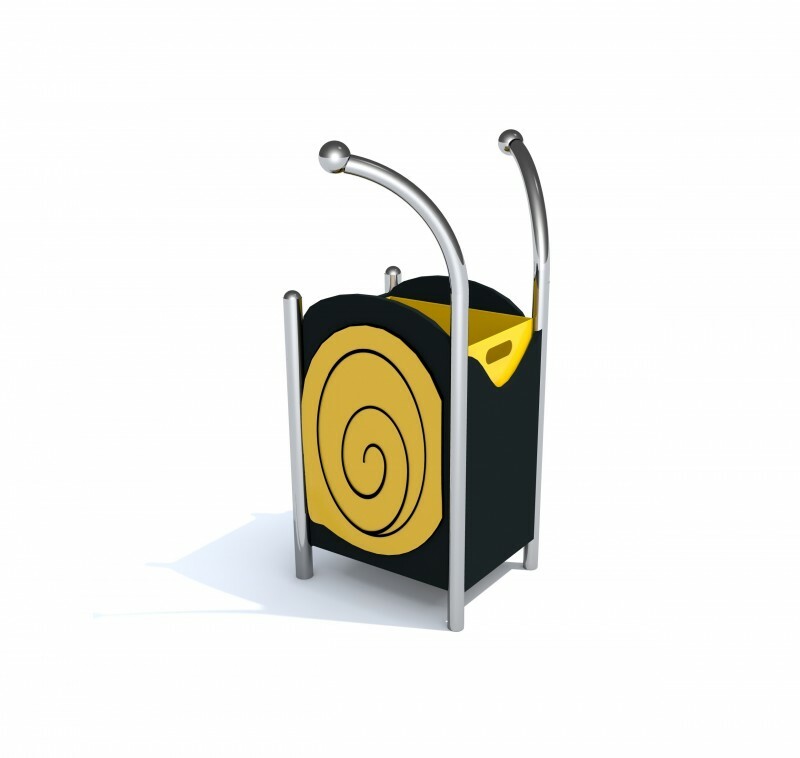 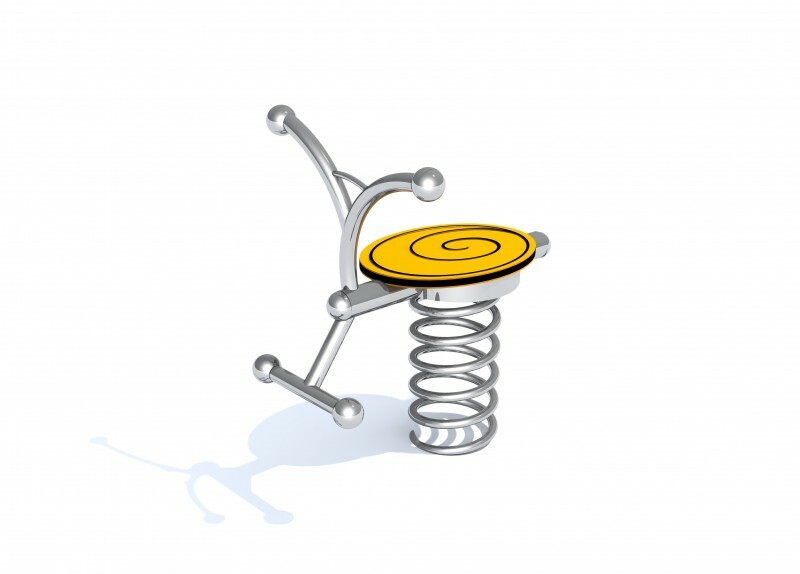 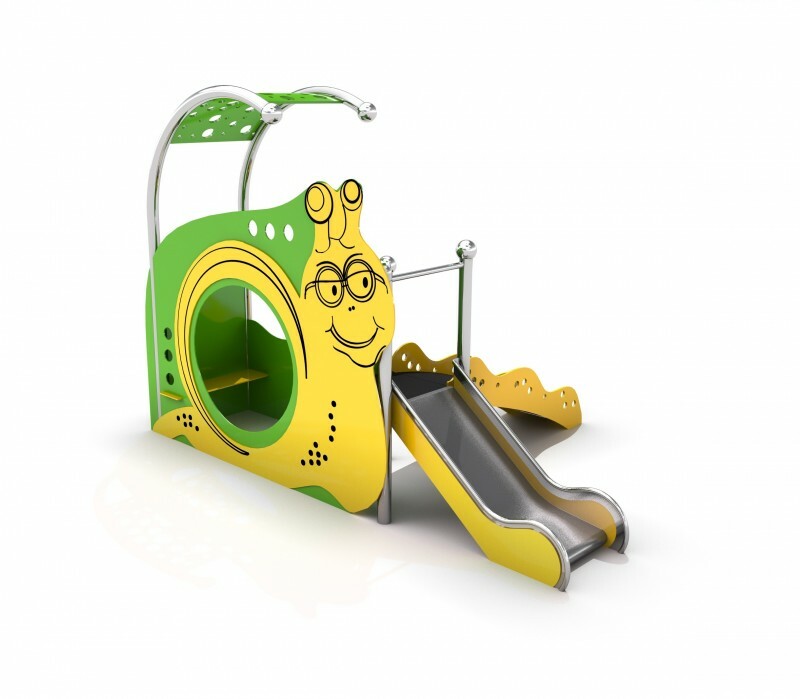 Products from this line is made of stainless steel forming to snails shape. 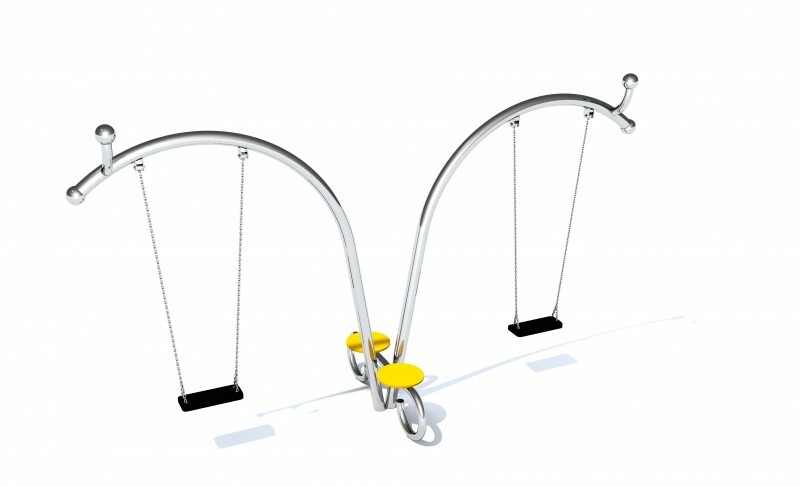 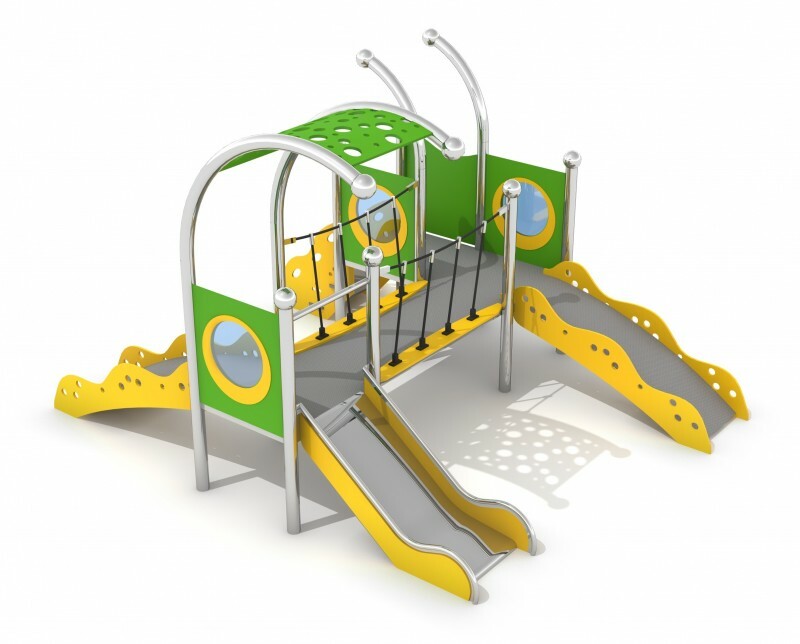 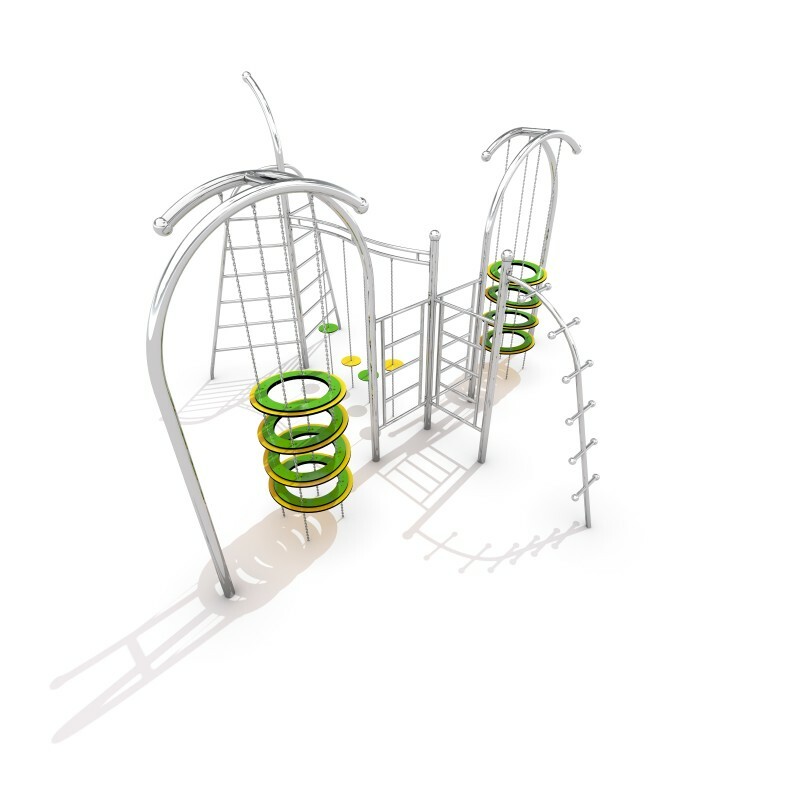 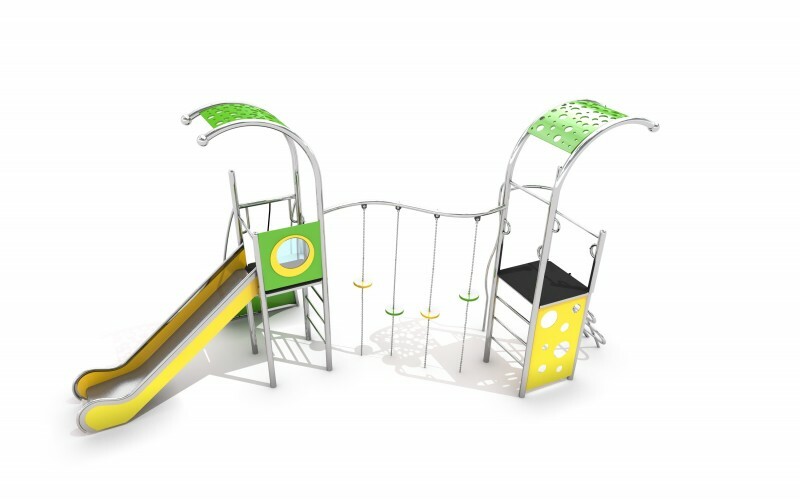 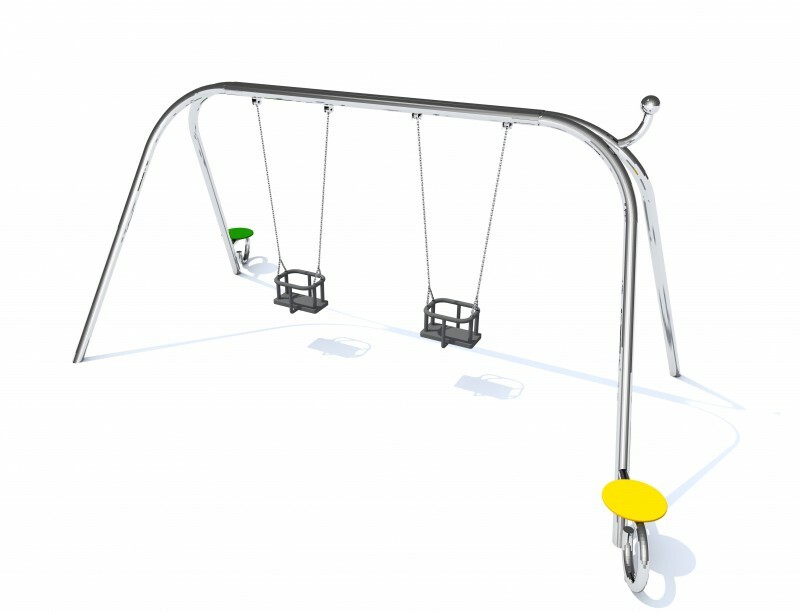 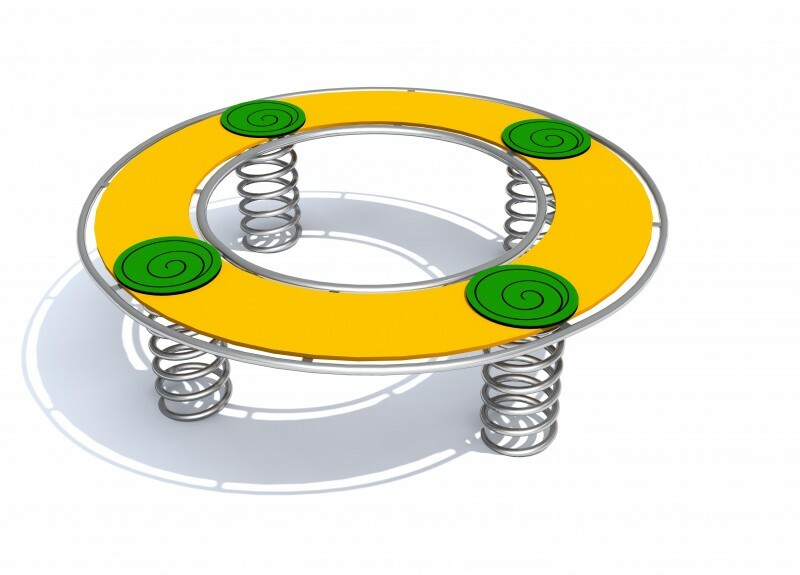 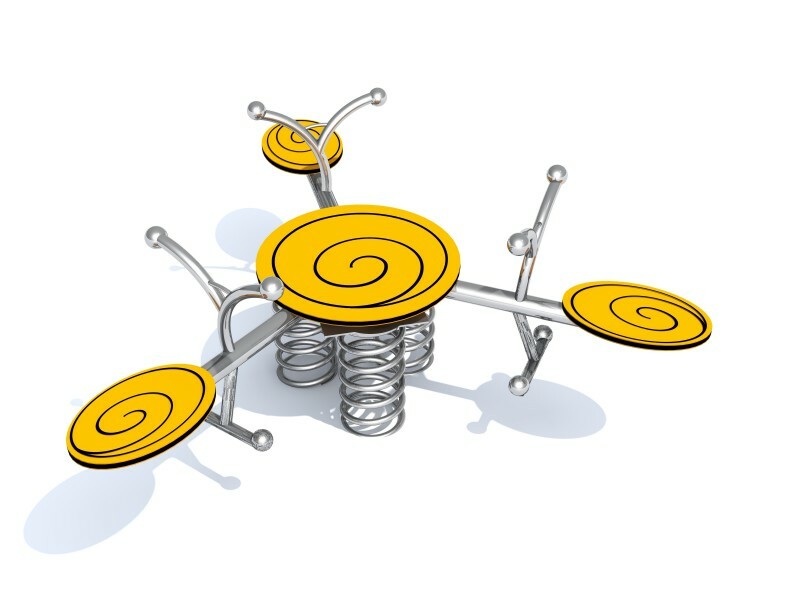 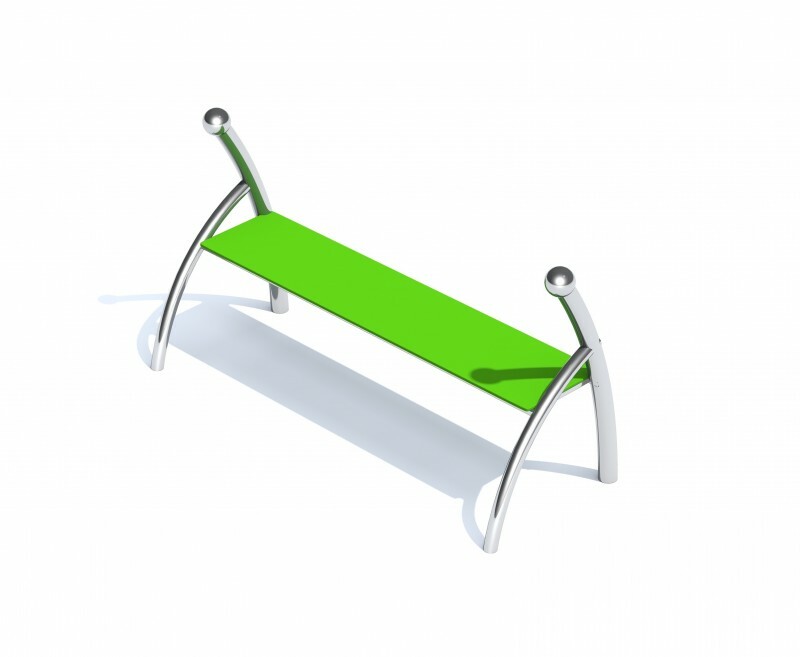 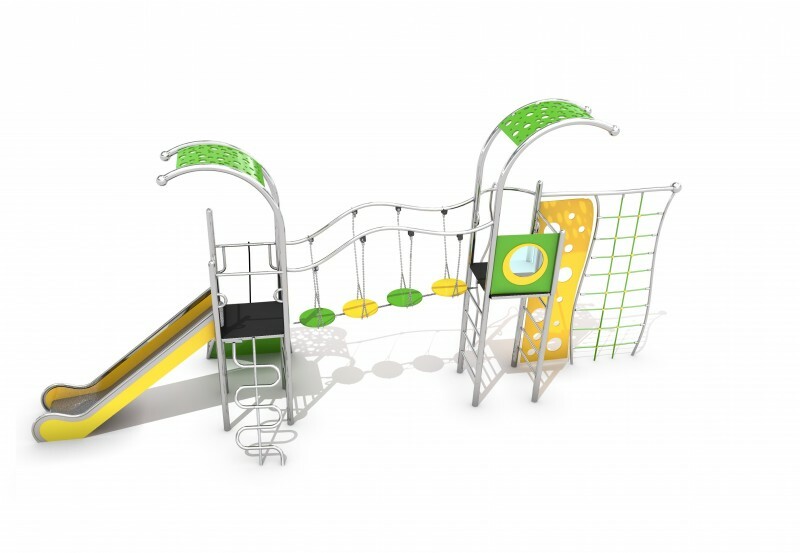 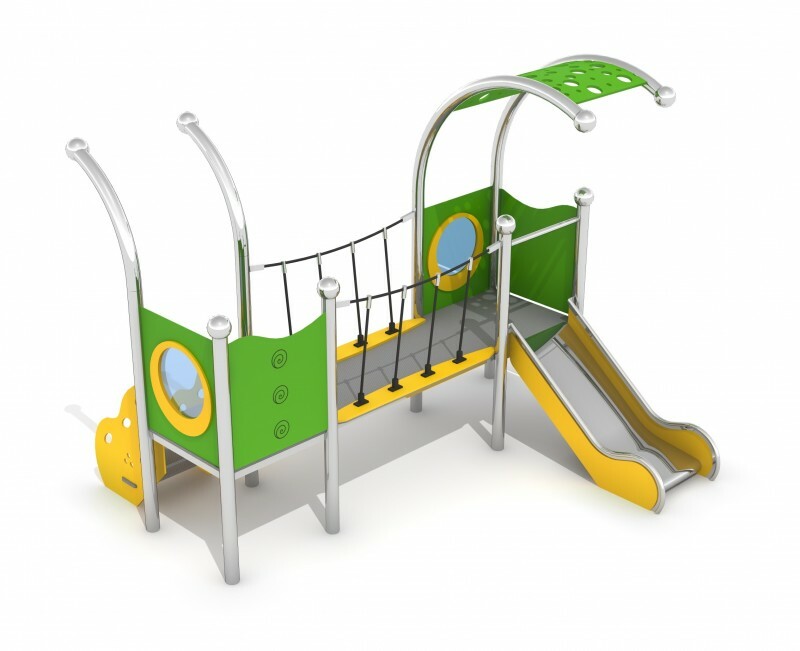 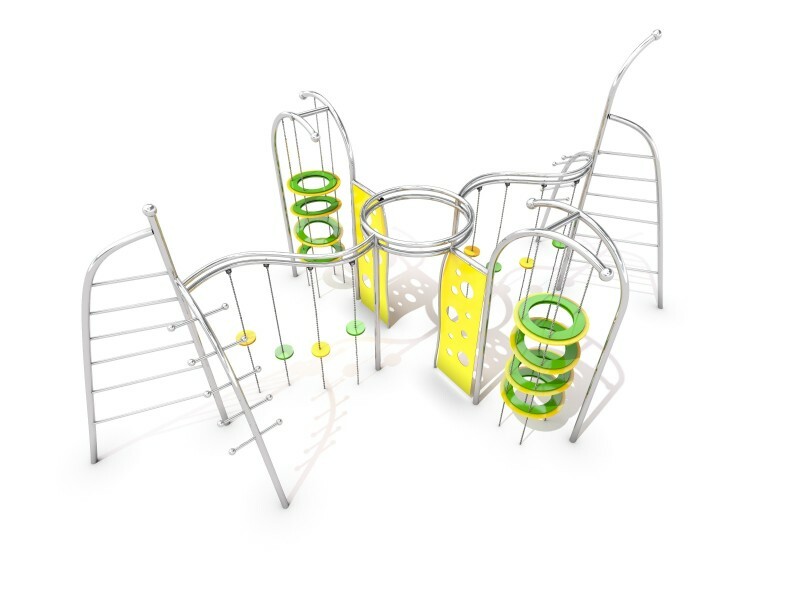 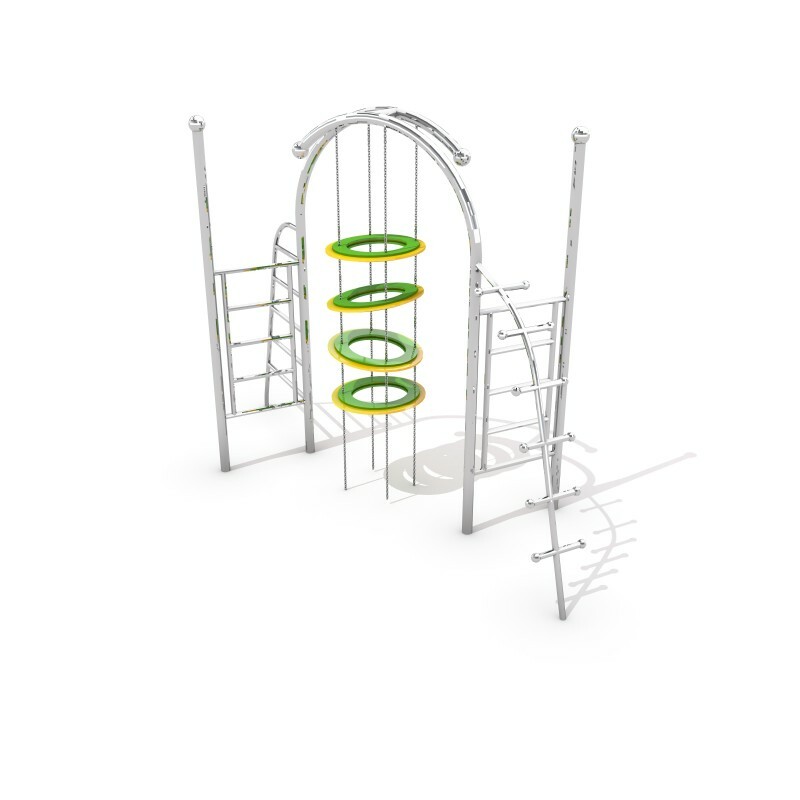 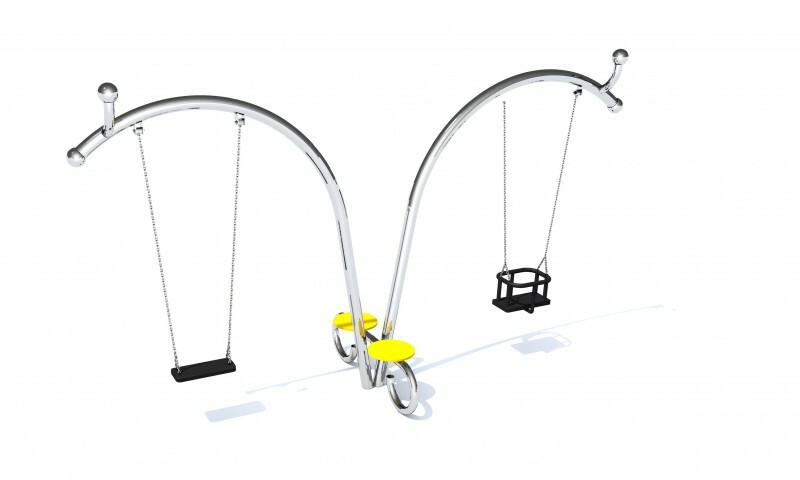 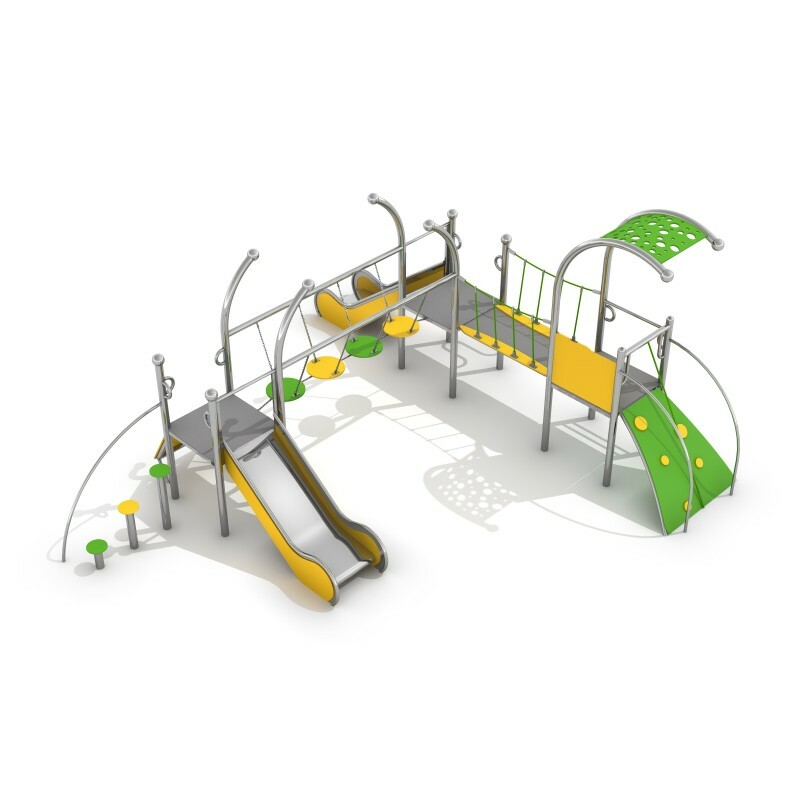 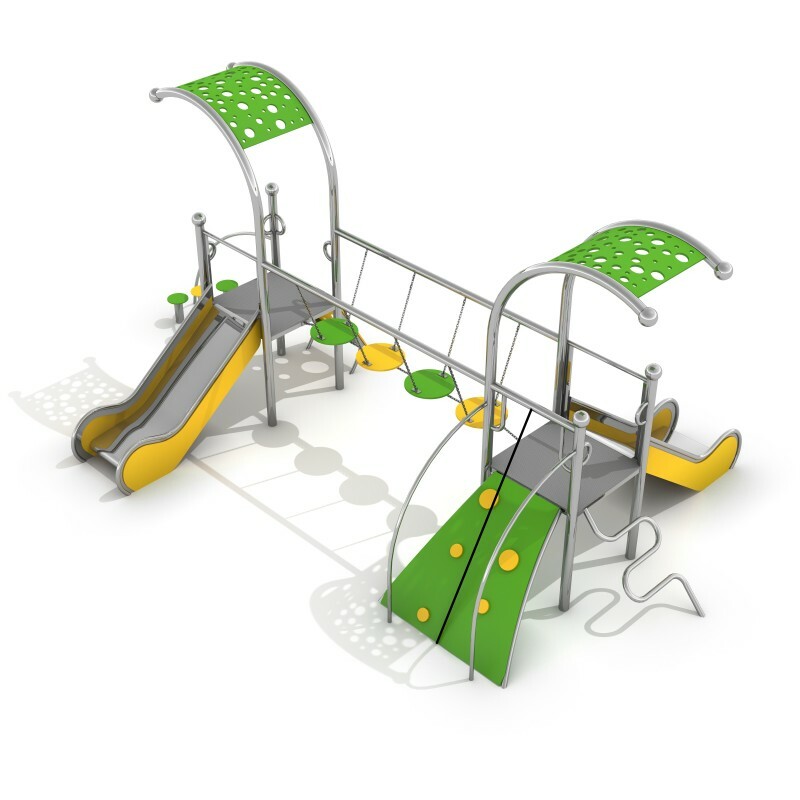 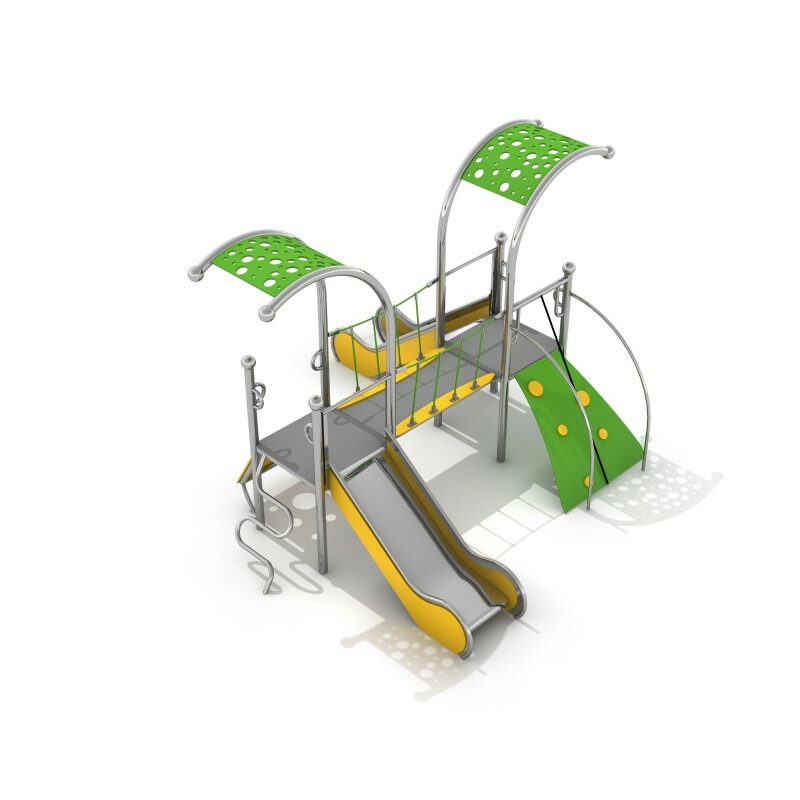 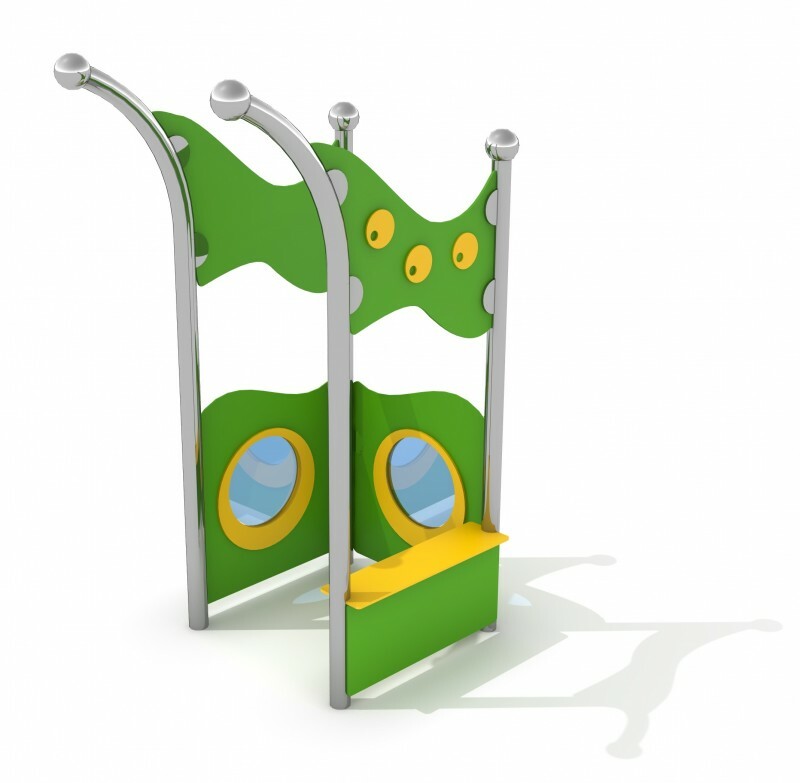 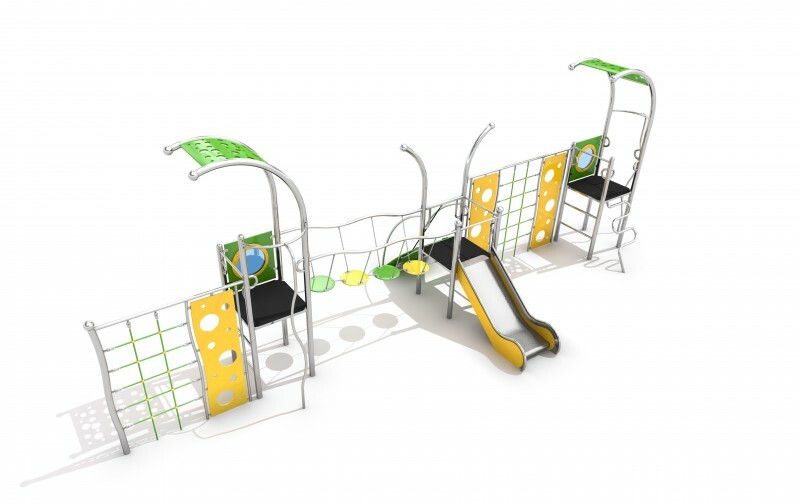 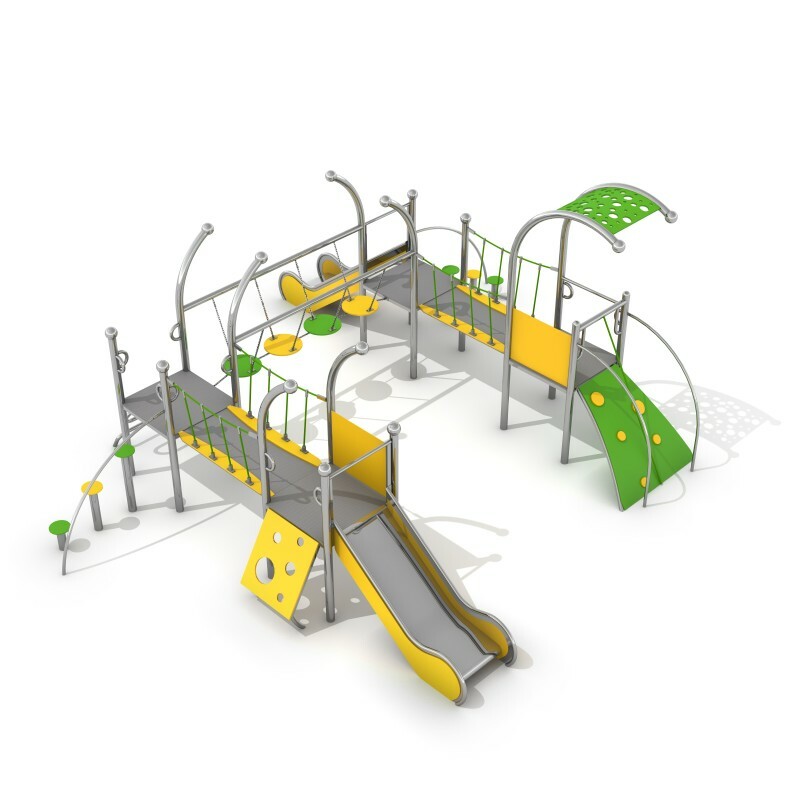 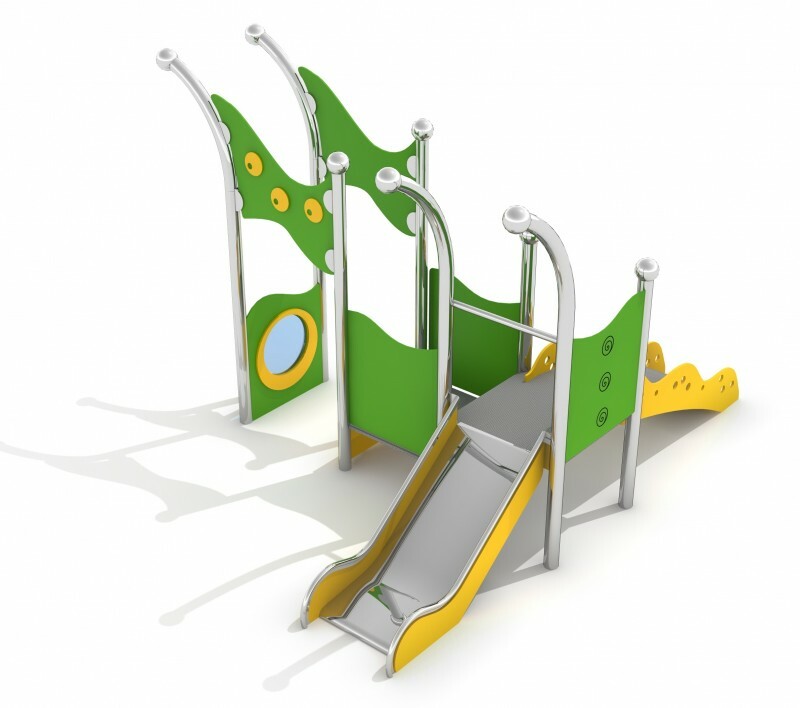 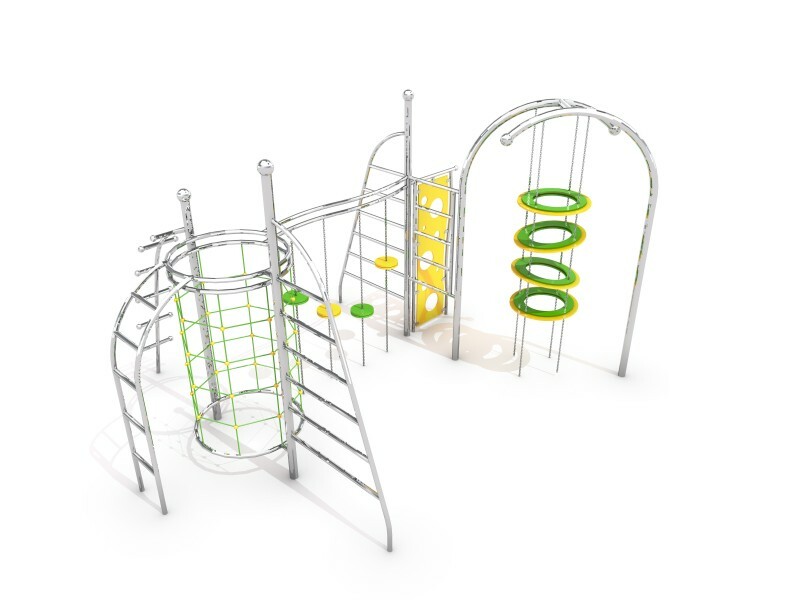 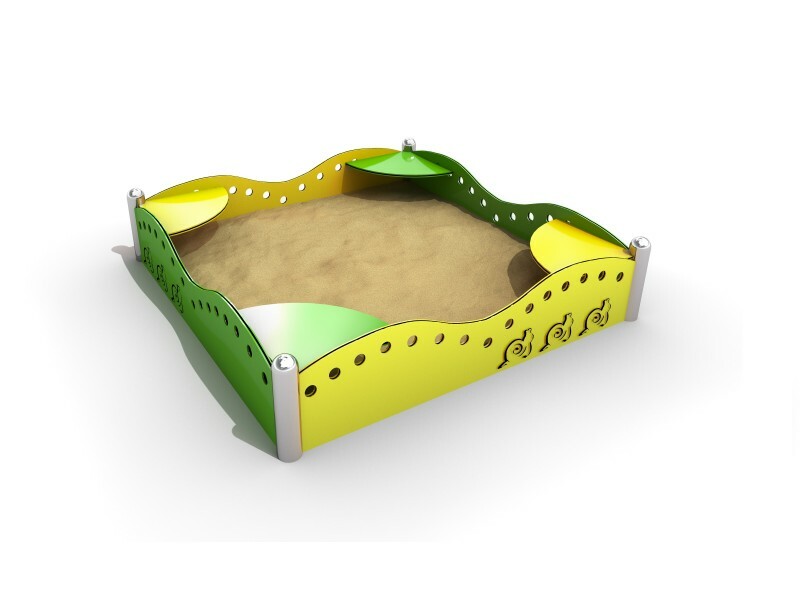 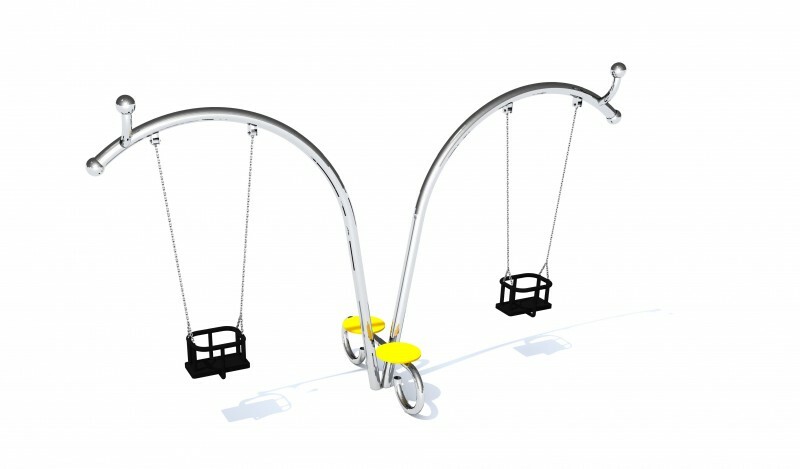 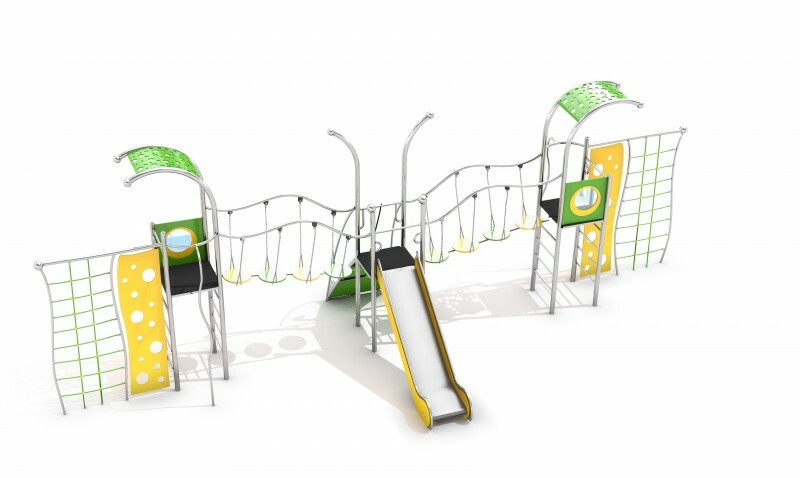 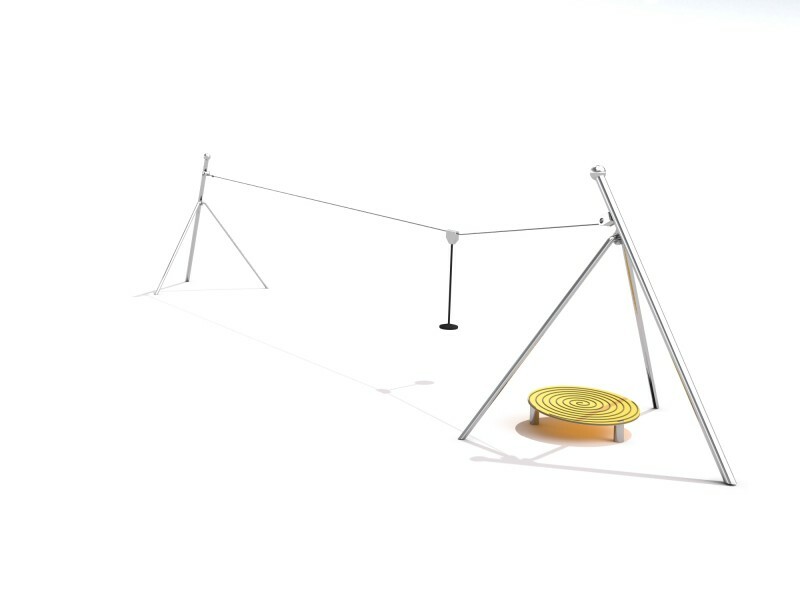 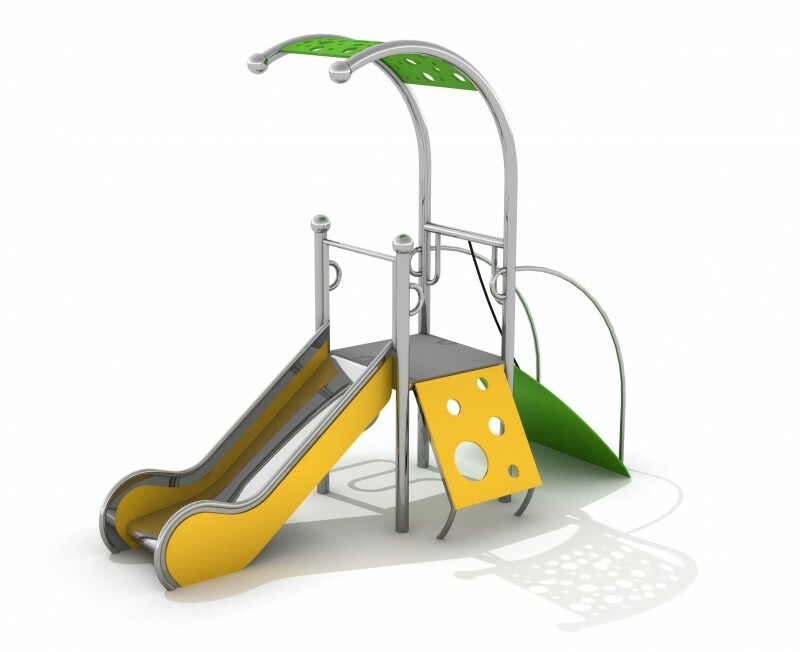 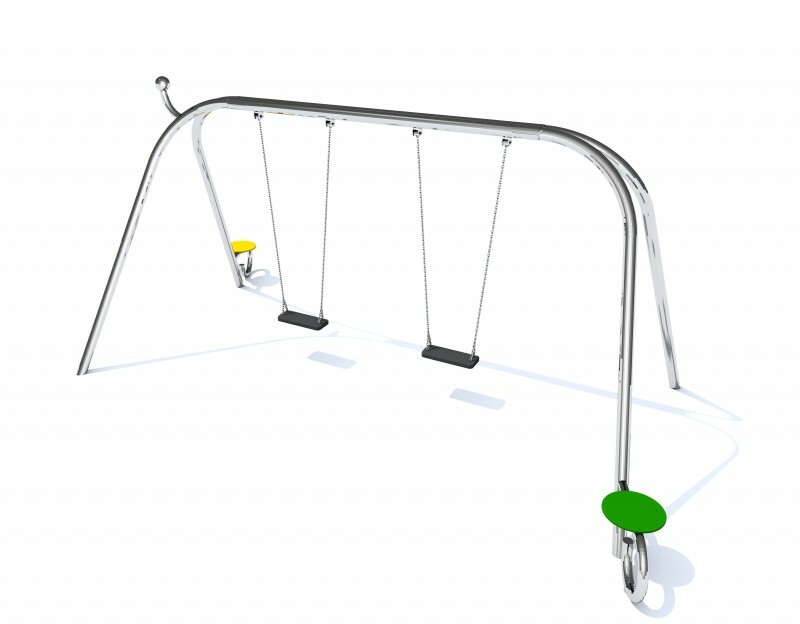 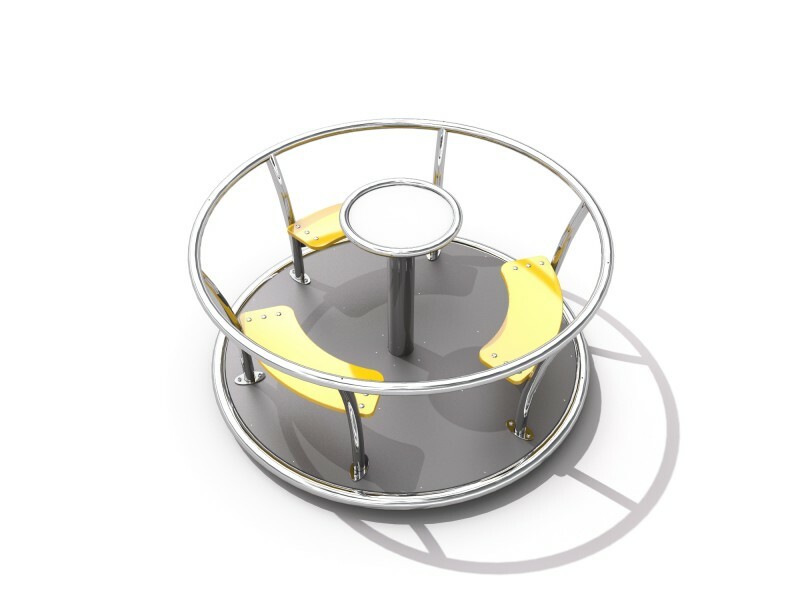 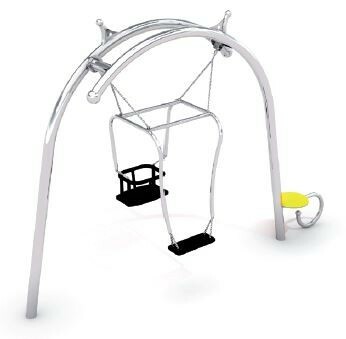 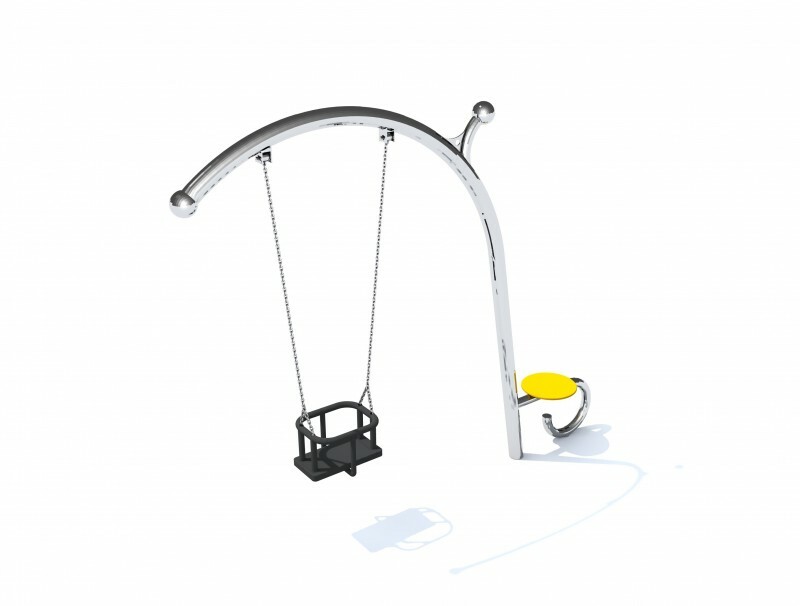 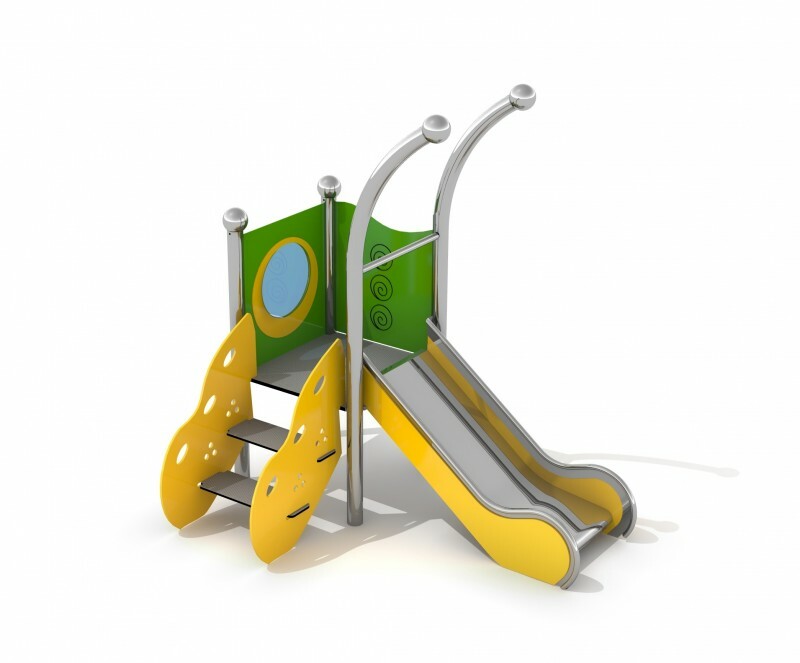 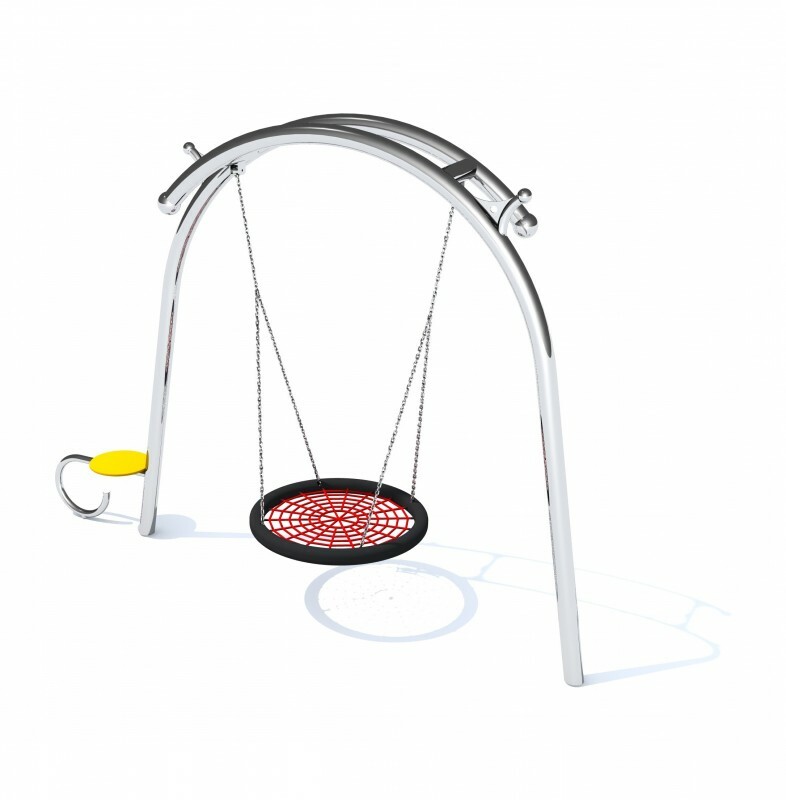 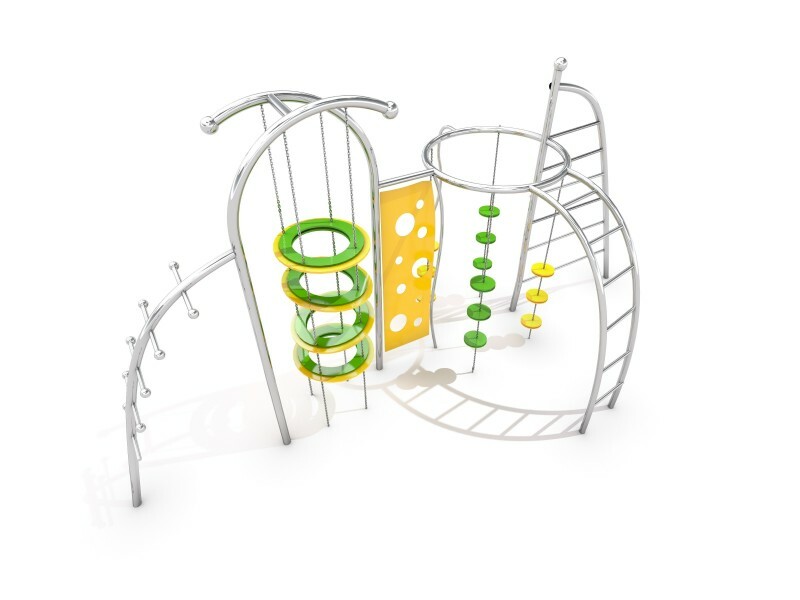 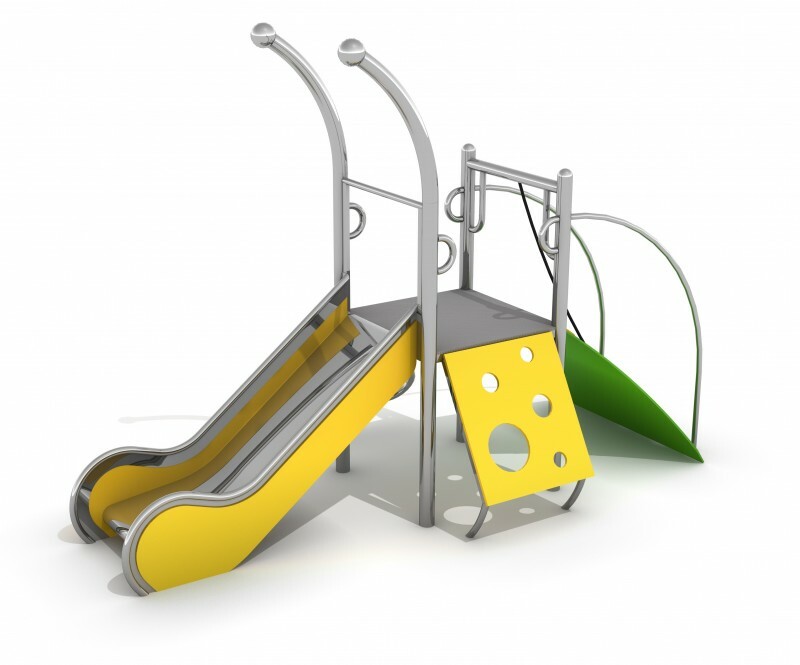 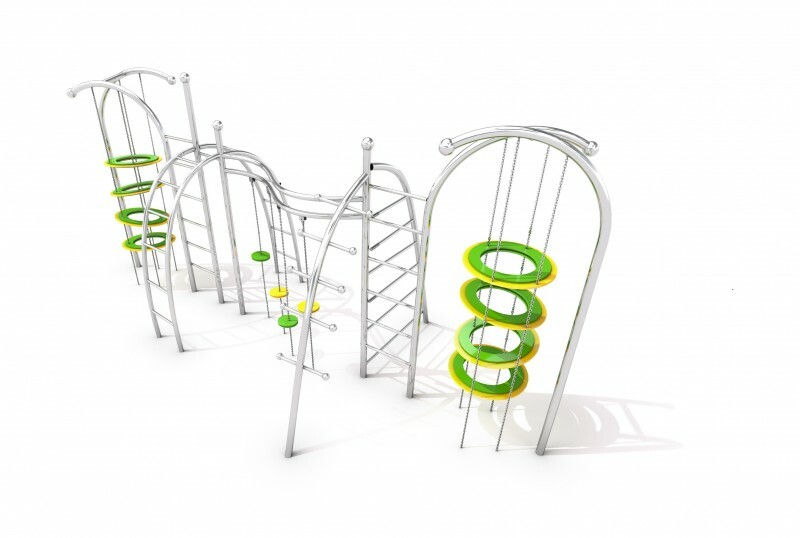 In our offer you could find climbing frames for 3 age groups of users, seesaws, swings, roundabouts, spring toys, sandbox, multifunctional boards and municipal equipments. 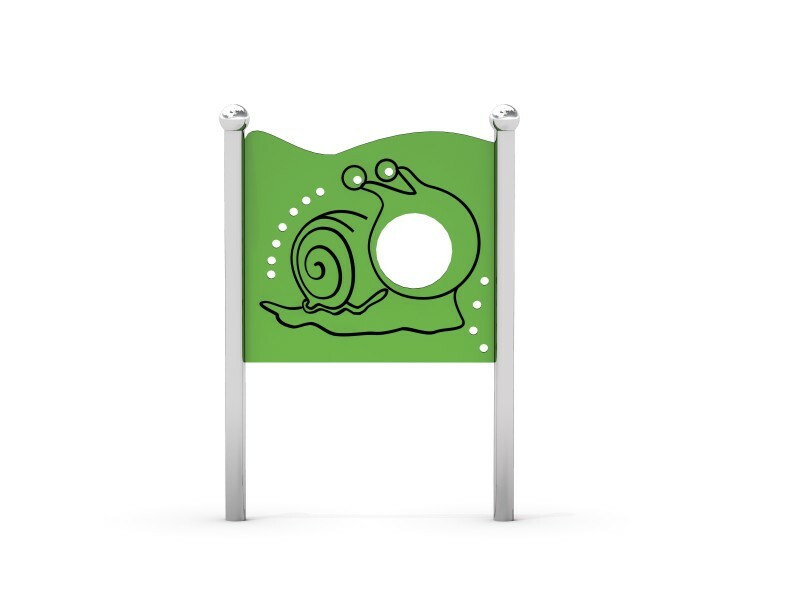 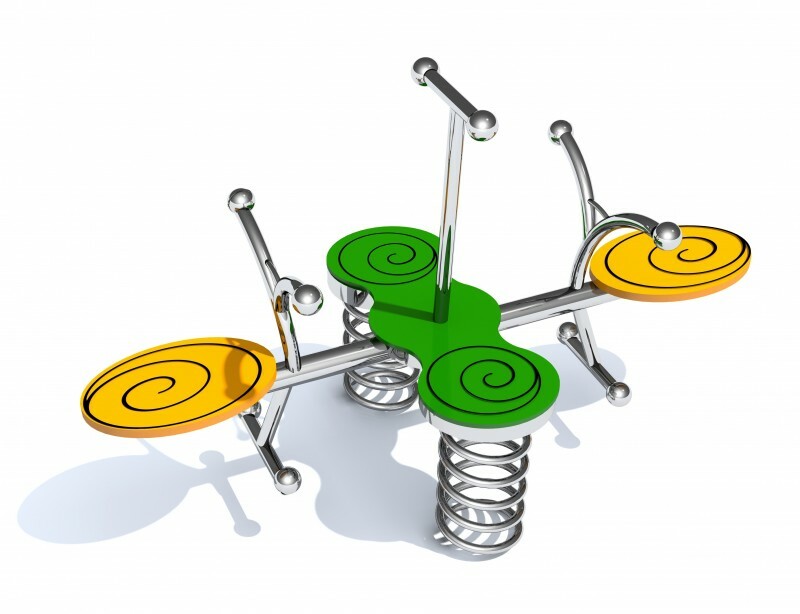 All devices are forming to snails shape. 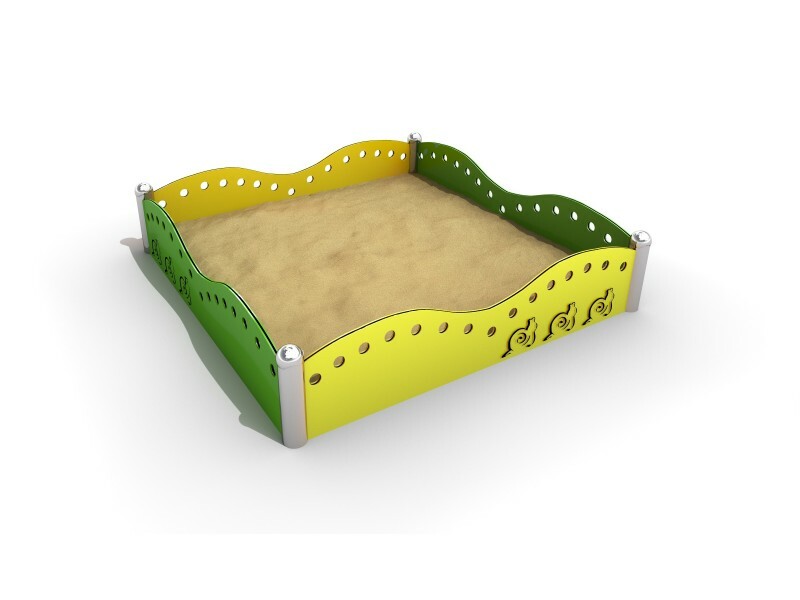 Platforms made of HPL board with non-slip texture with a thickness of 10mm. 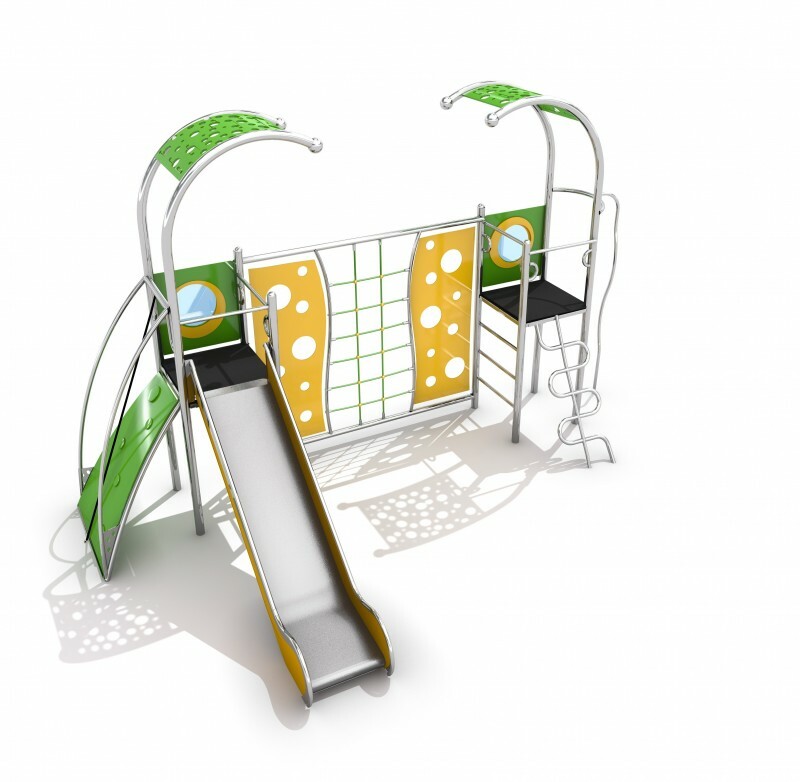 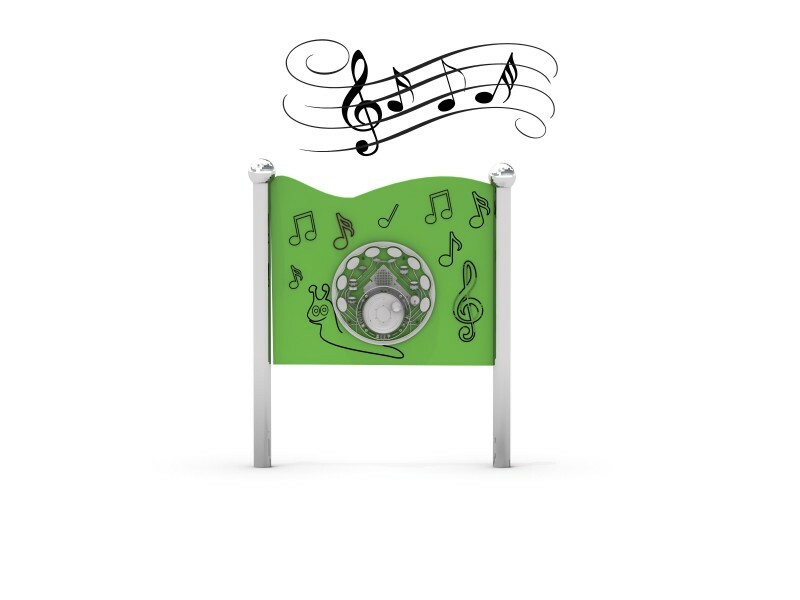 Other elements as roof, entrance ramp, sides of slides, climbing walls and colorful panels are made of HDPE material with a thickness of 15mm. 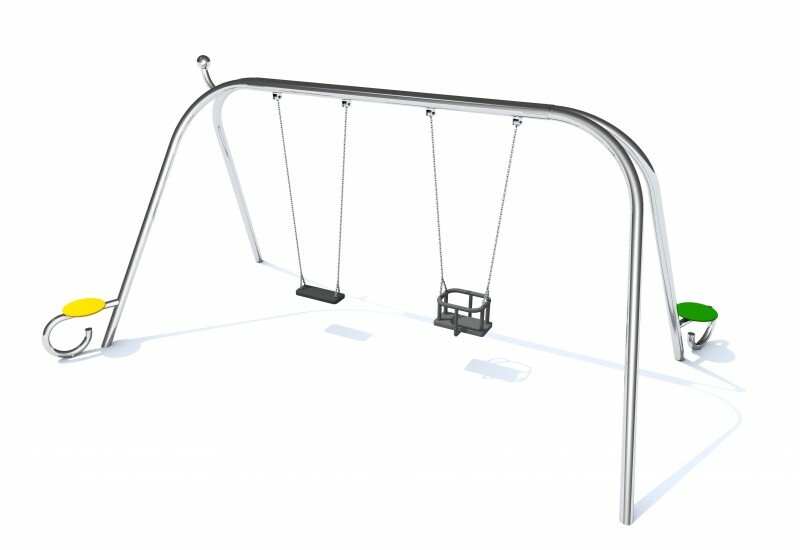 Limako line is made of stainless steel AISI 304 which is durable for any atmospheric conditions and intense exploitation. 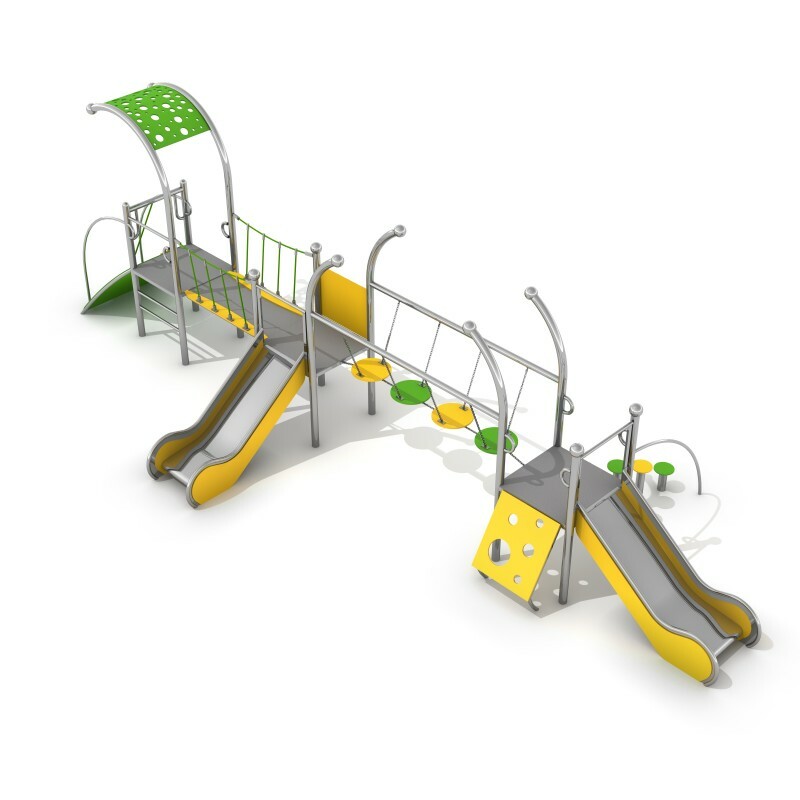 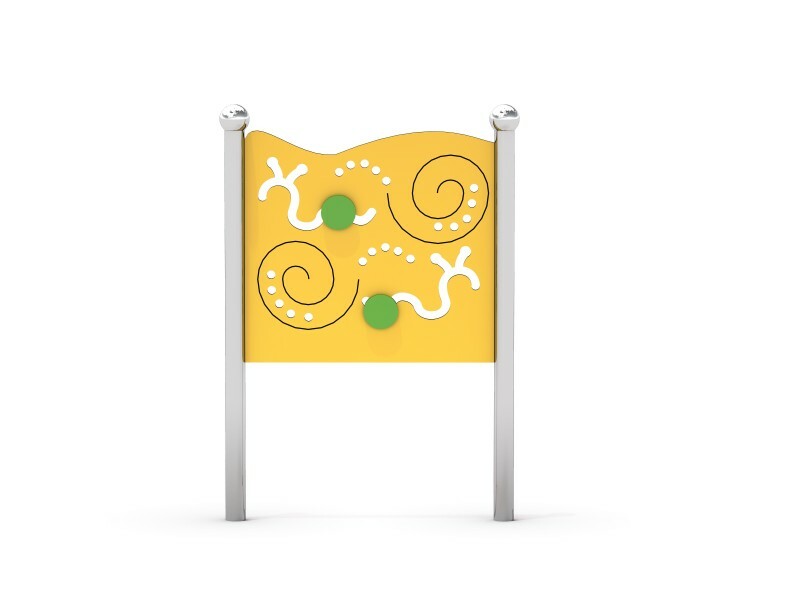 The main colors which dominate in this line are yelllow and green for walls, roof and other elements made of HDPE materials. 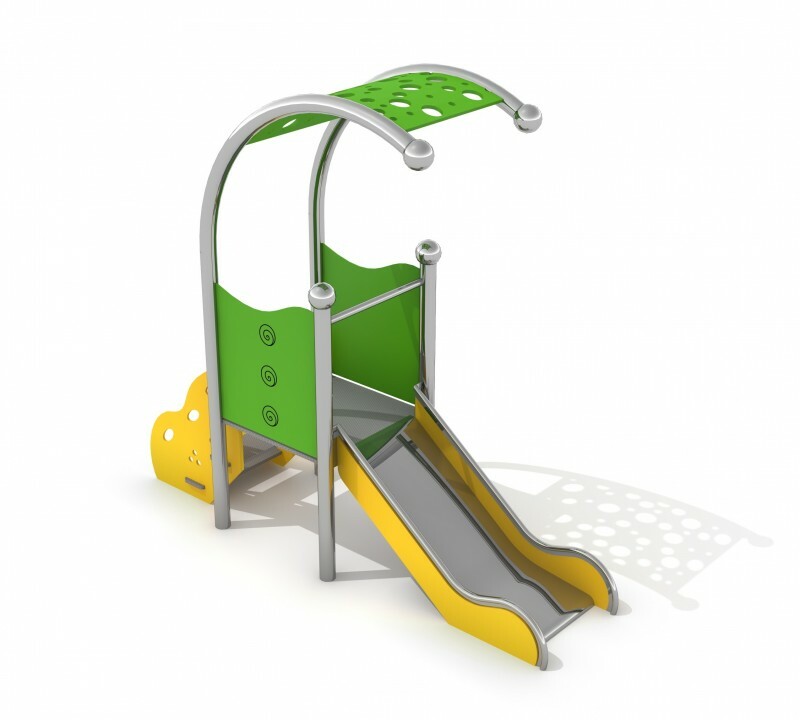 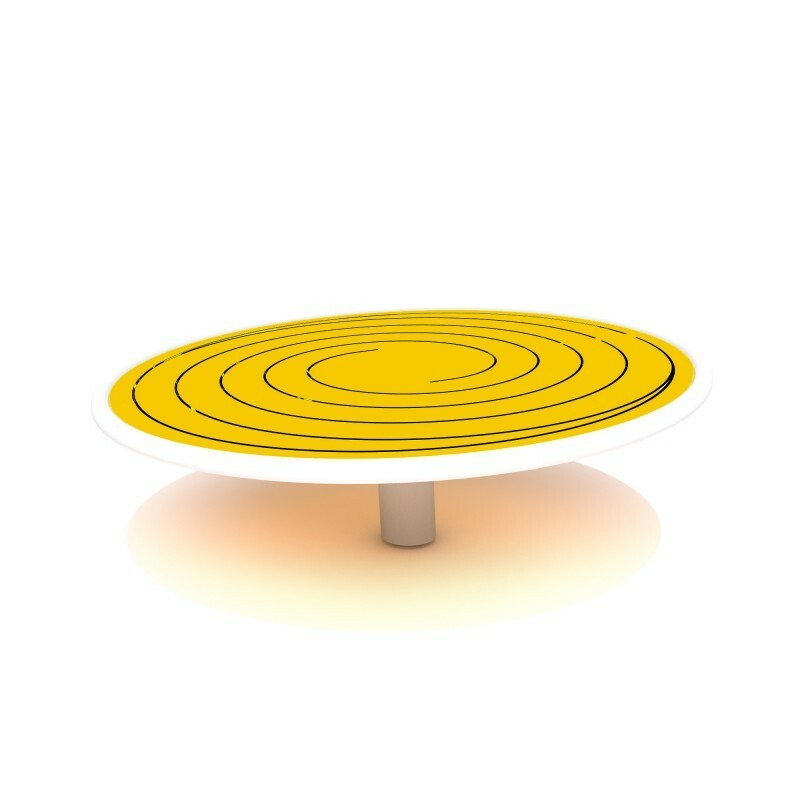 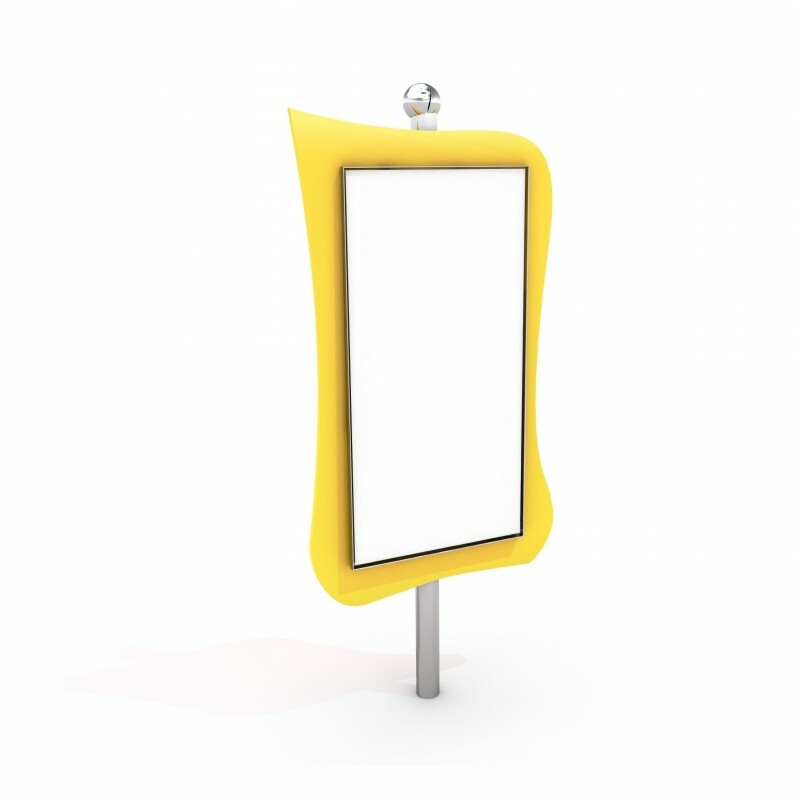 However, you have also other option to choose for above parts for HDPE materials. 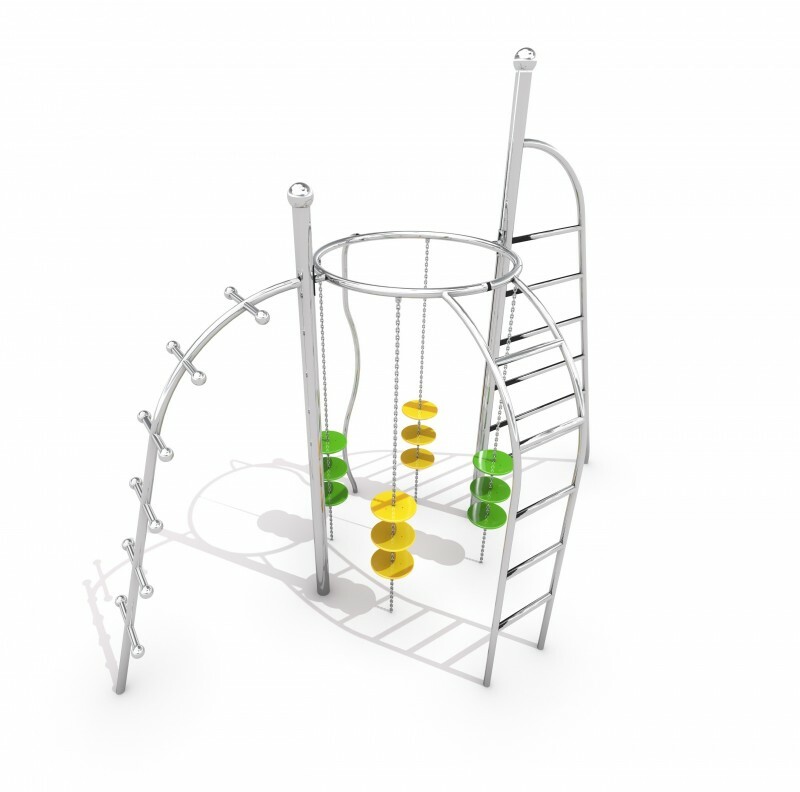 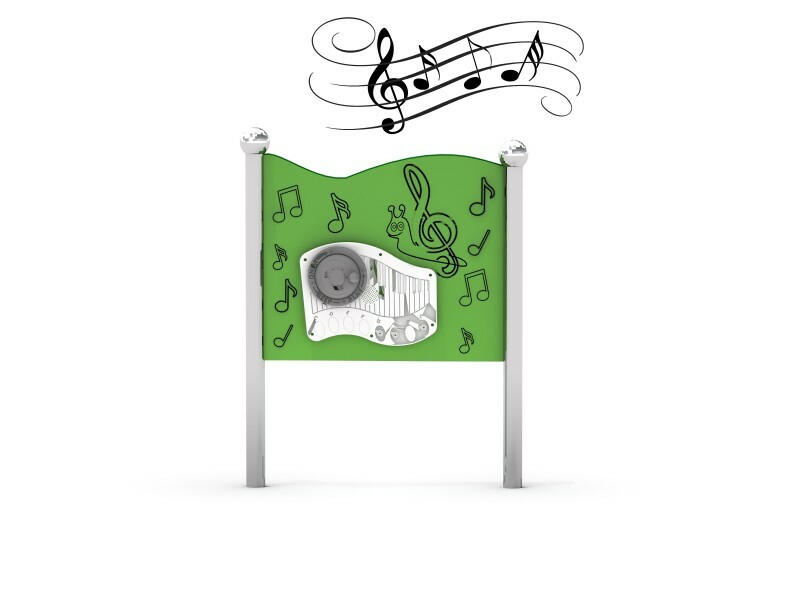 We offer you for the same price colors like orange, blue, brown, dark green, grey, white, red, purple and white. 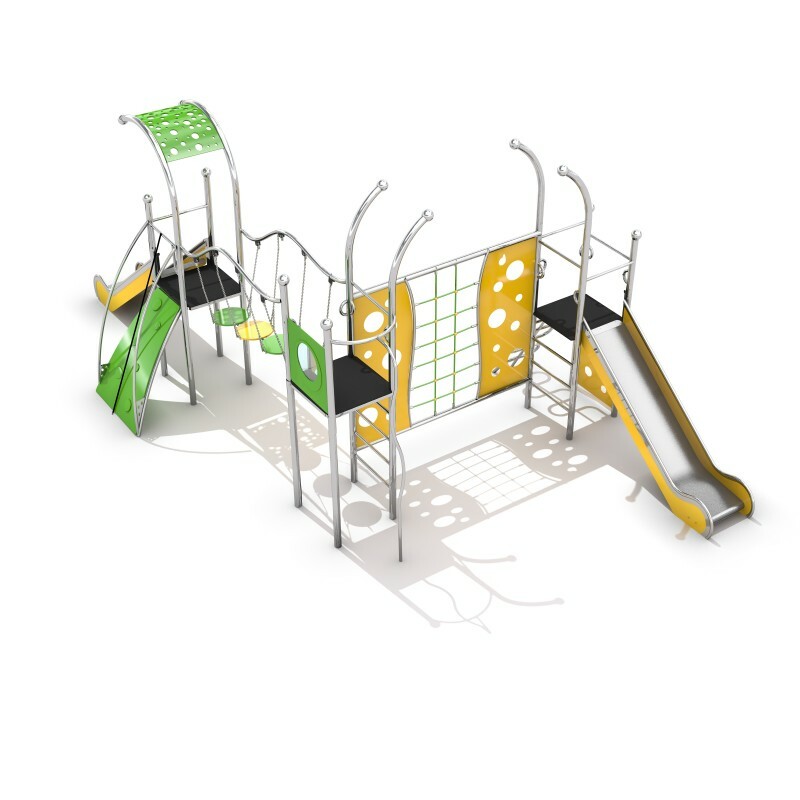 For floor we have main option in black HPL. 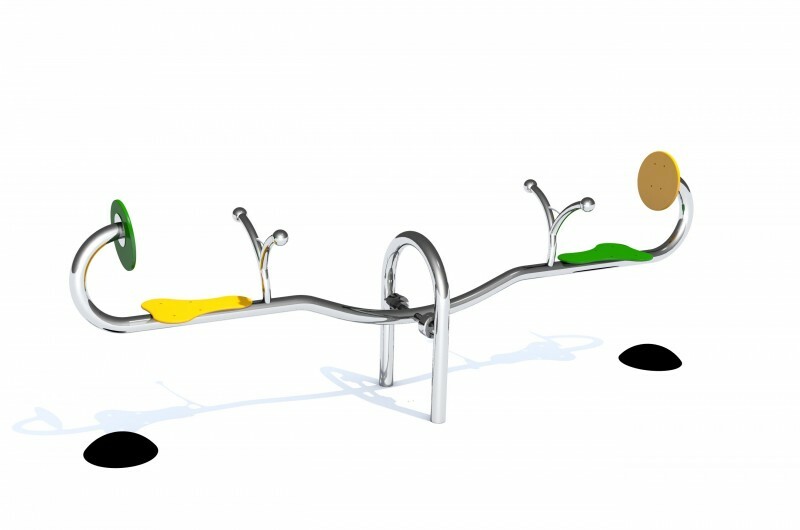 We also have special offer for our customers from warm coutries. 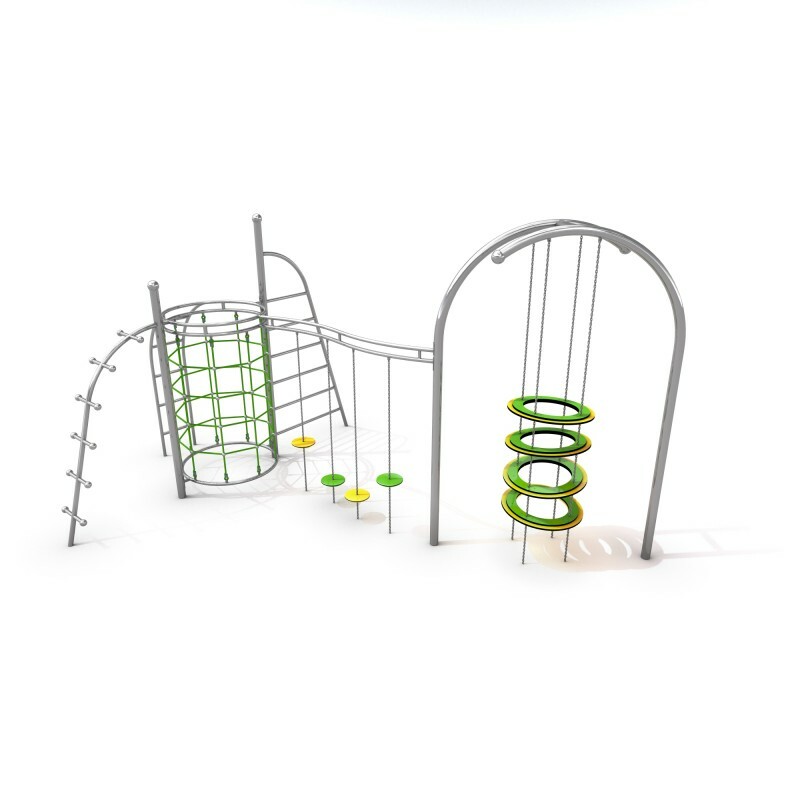 It's possible to have instead of HDPE parts in Limako products HPL materials for roof and walls.